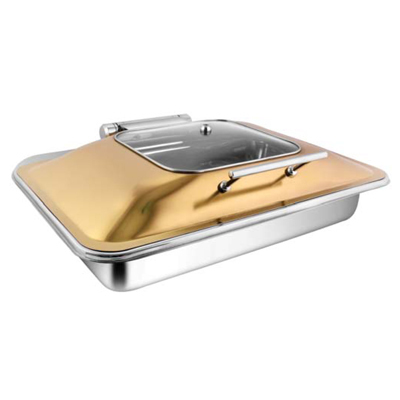 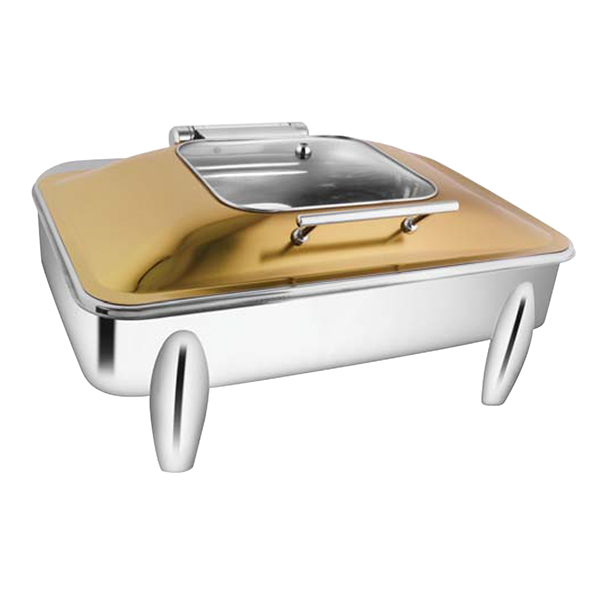 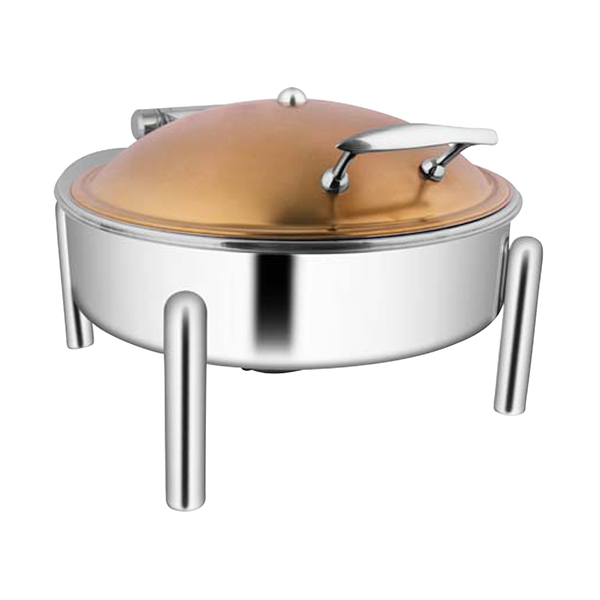 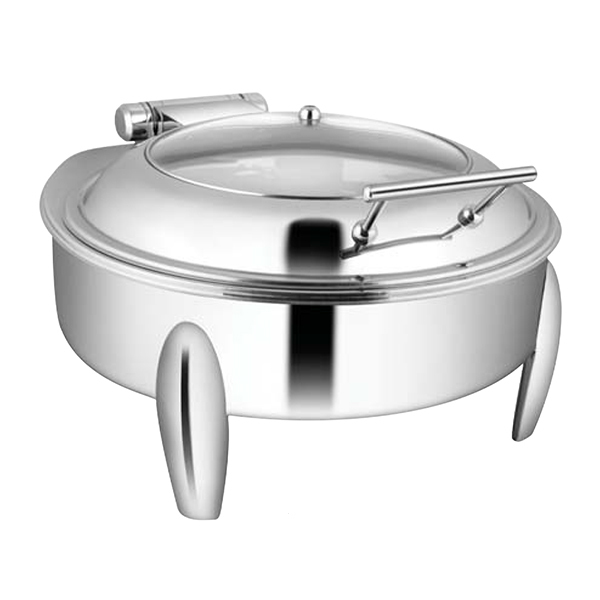 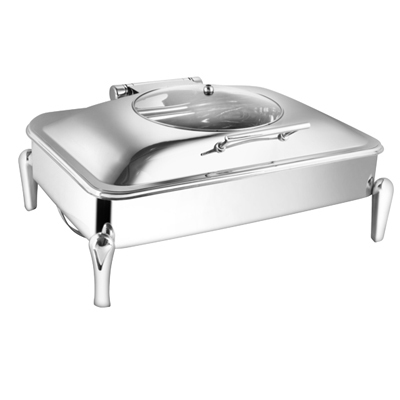 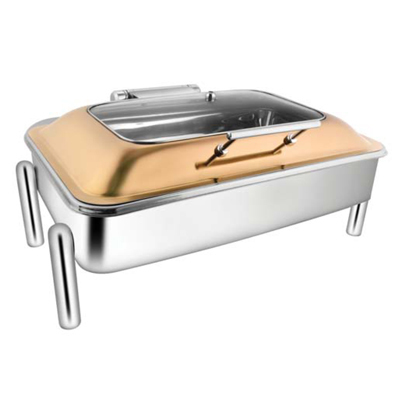 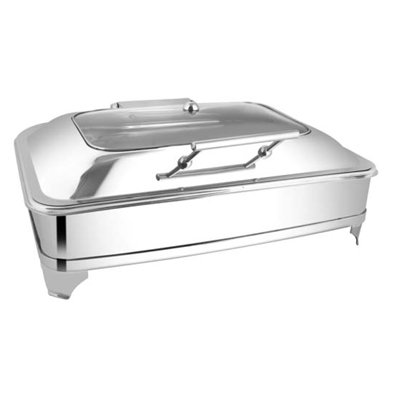 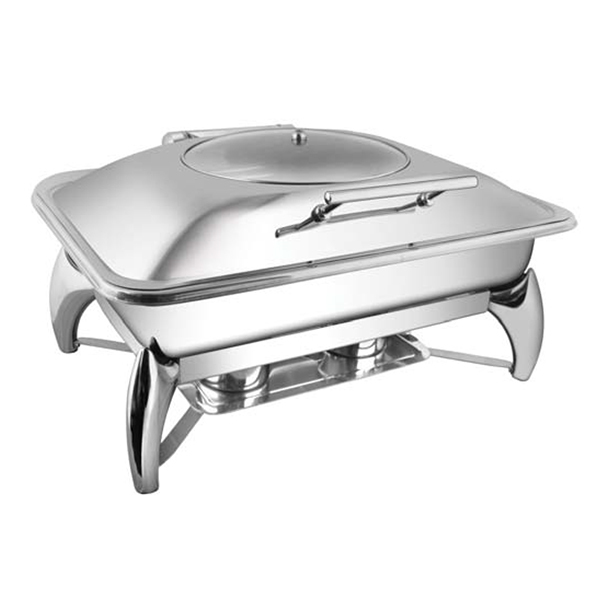 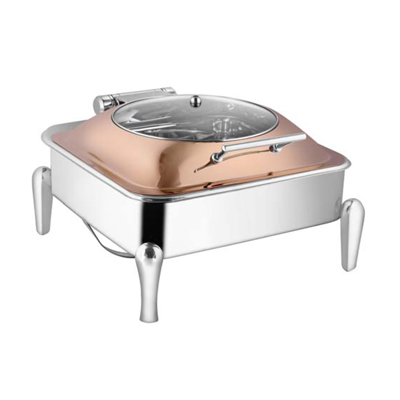 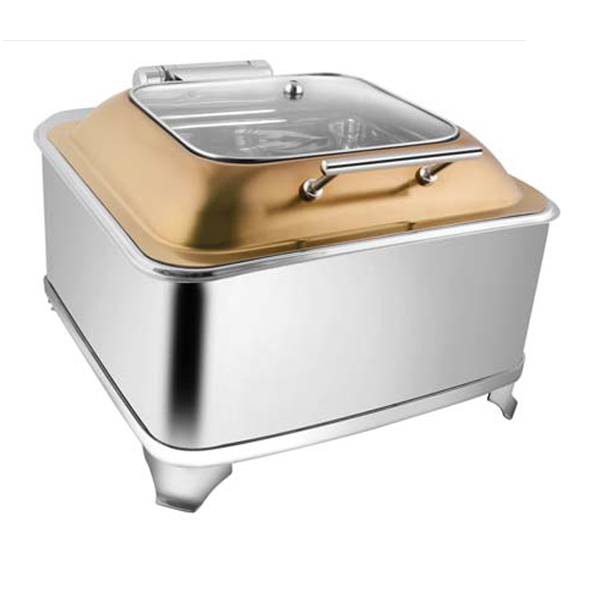 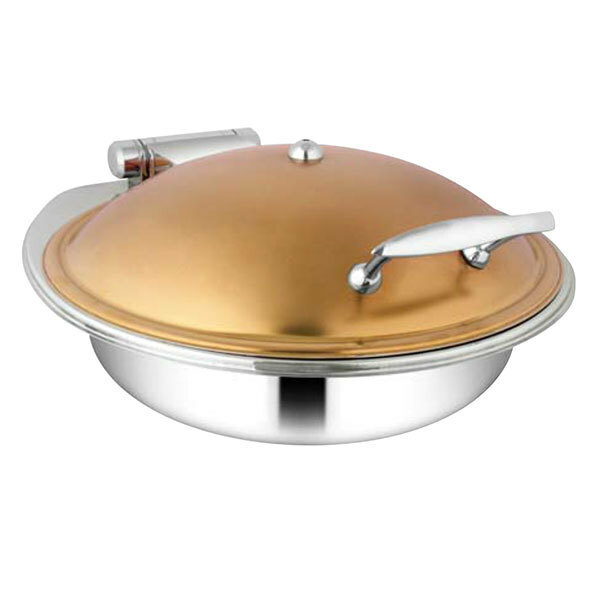 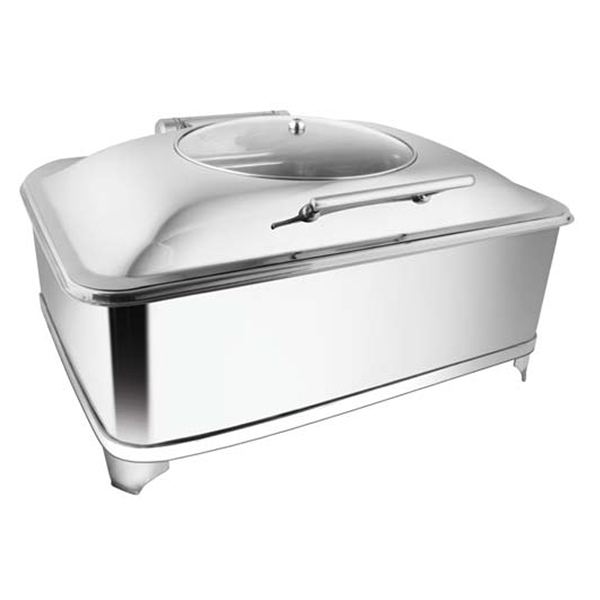 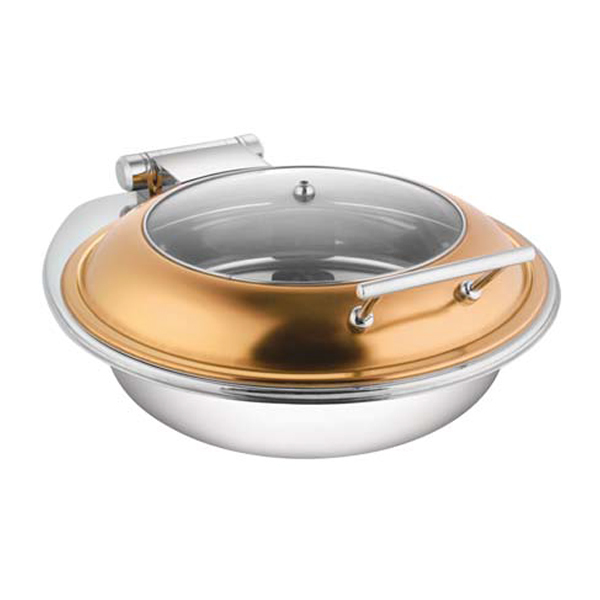 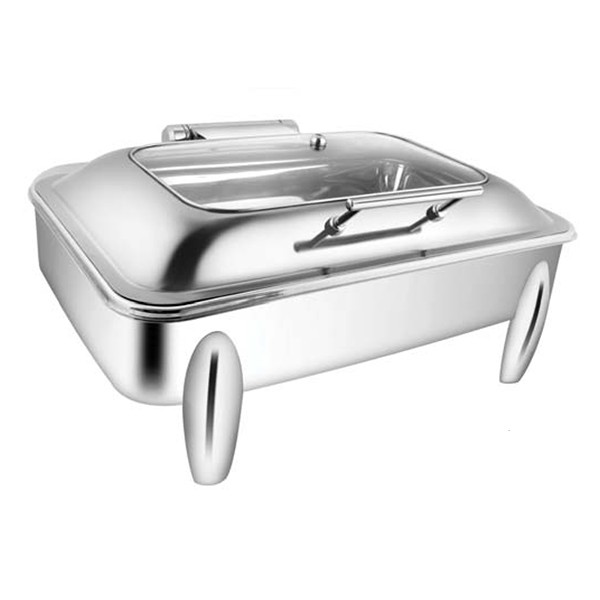 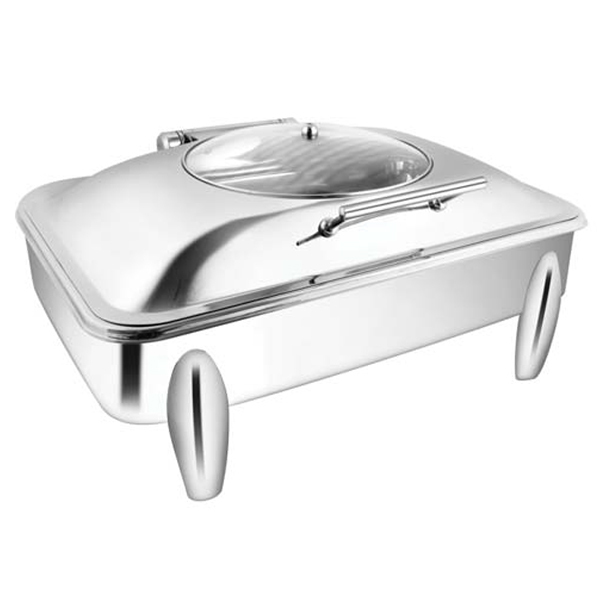 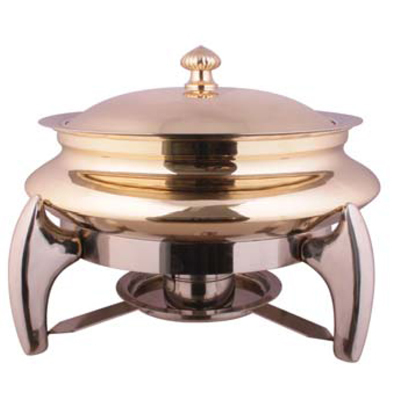 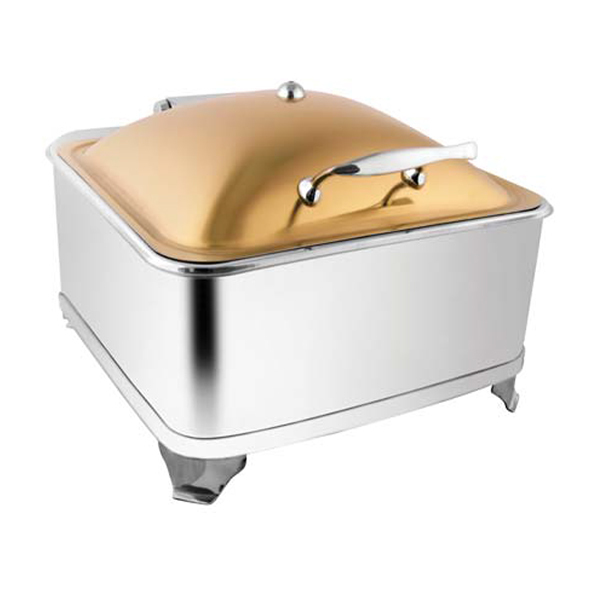 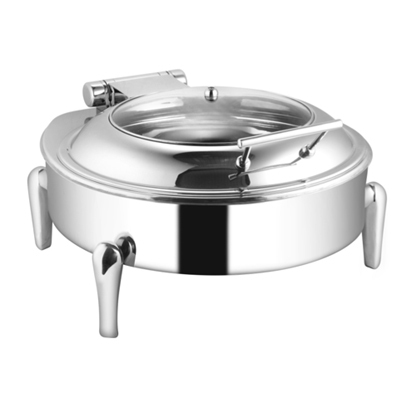 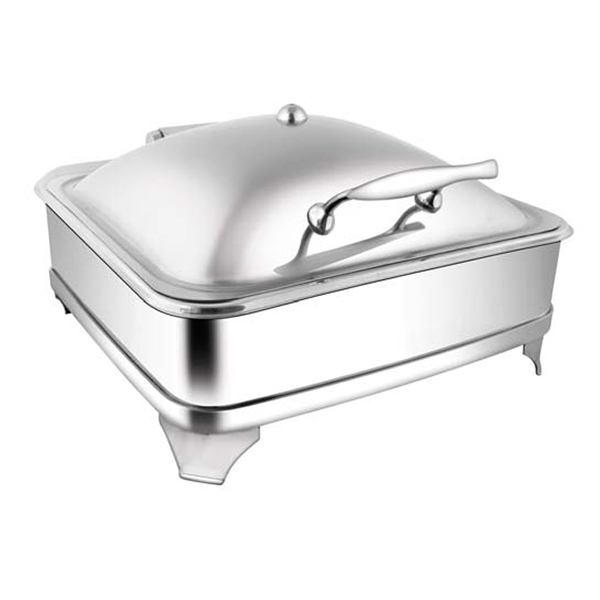 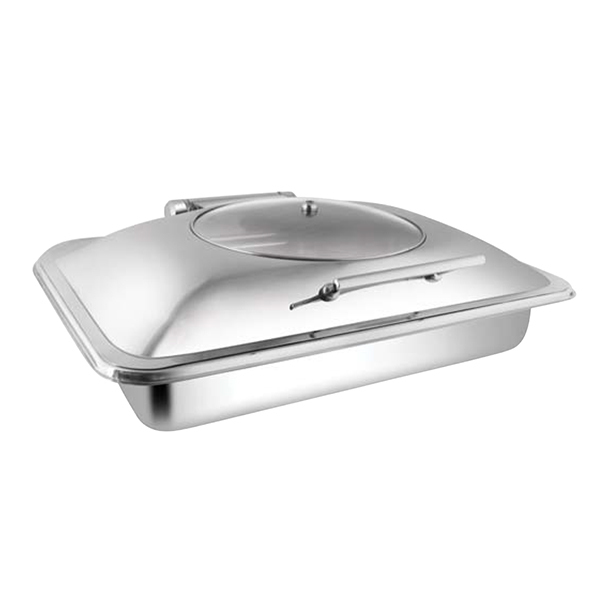 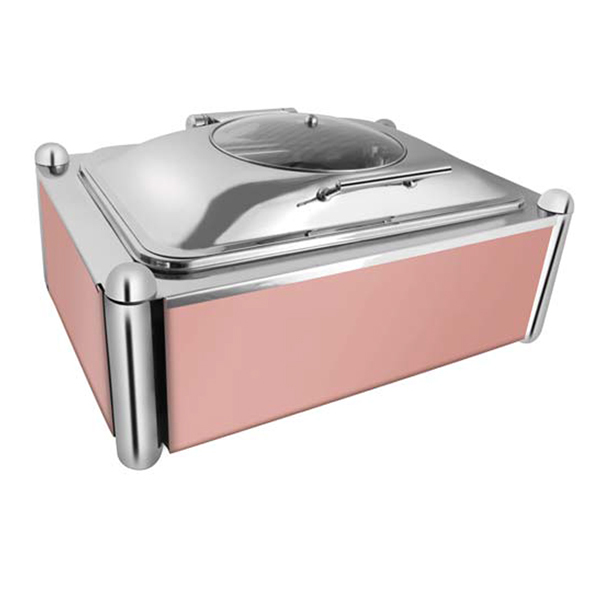 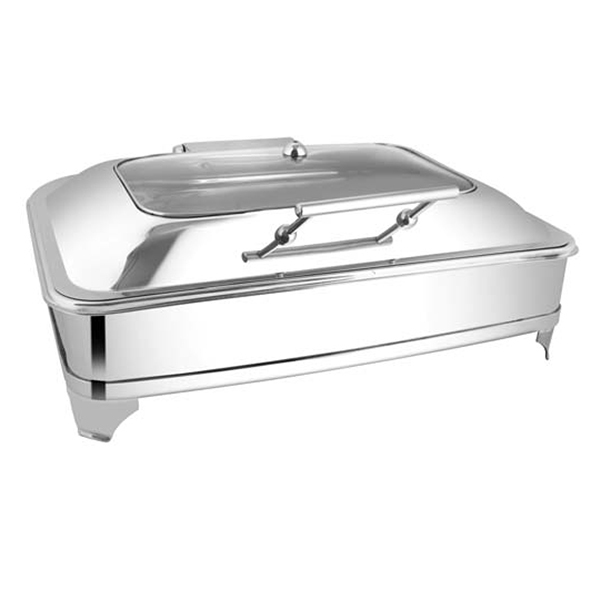 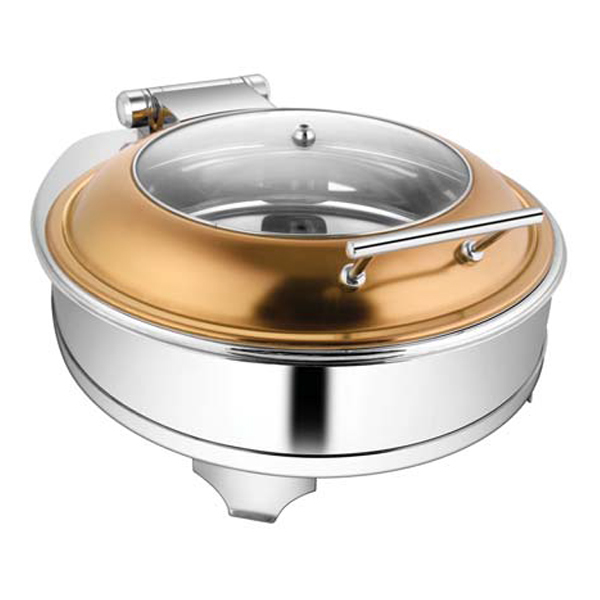 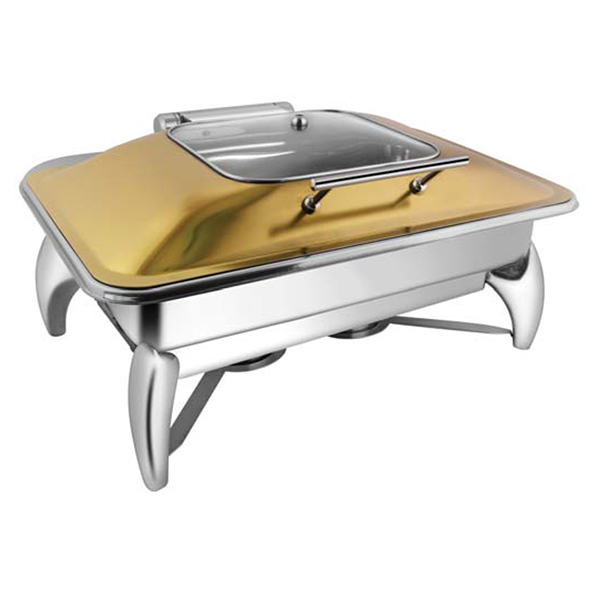 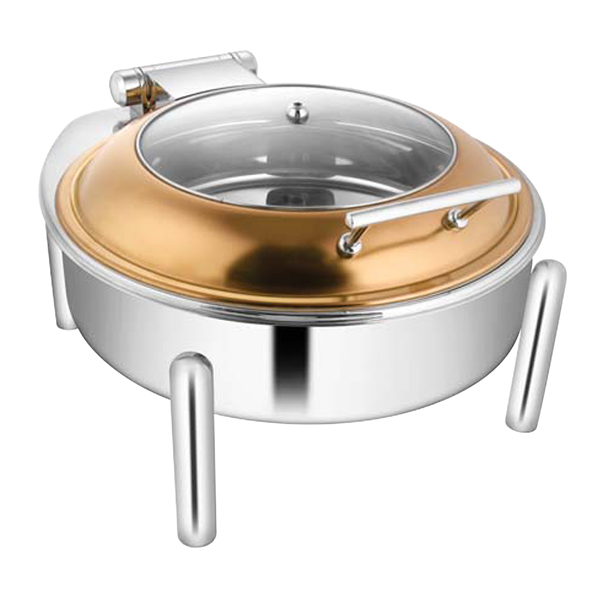 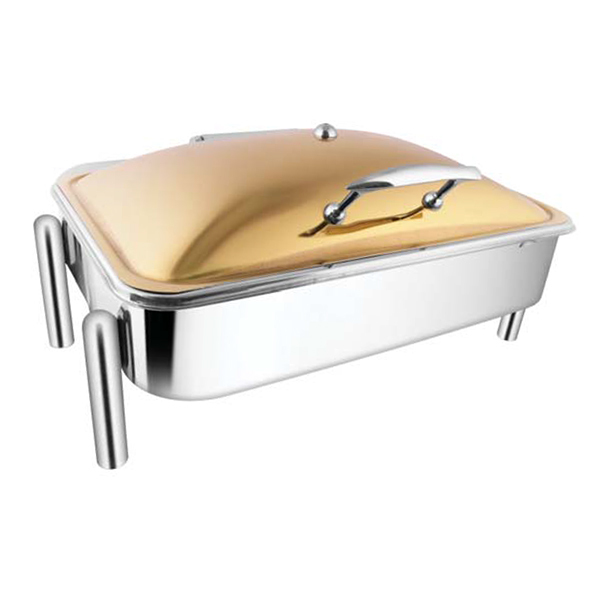 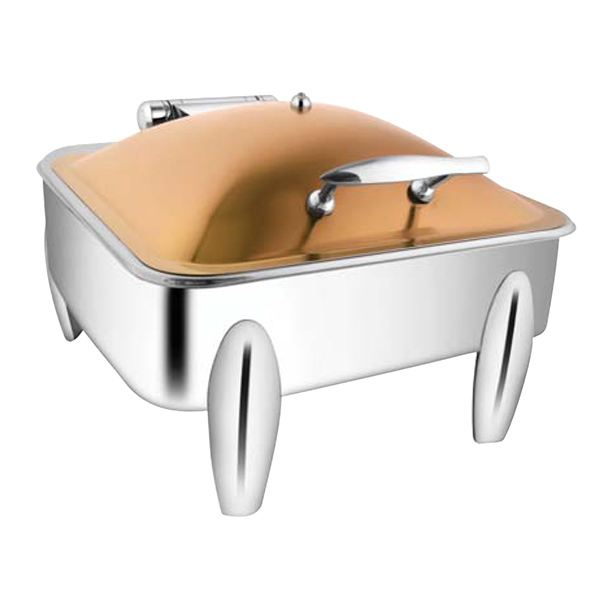 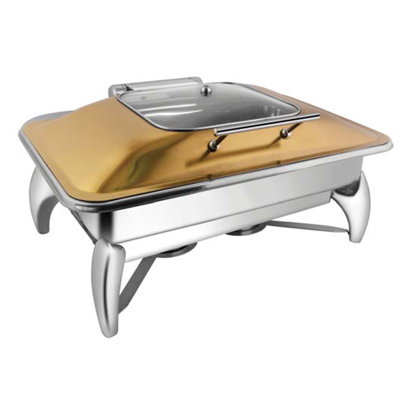 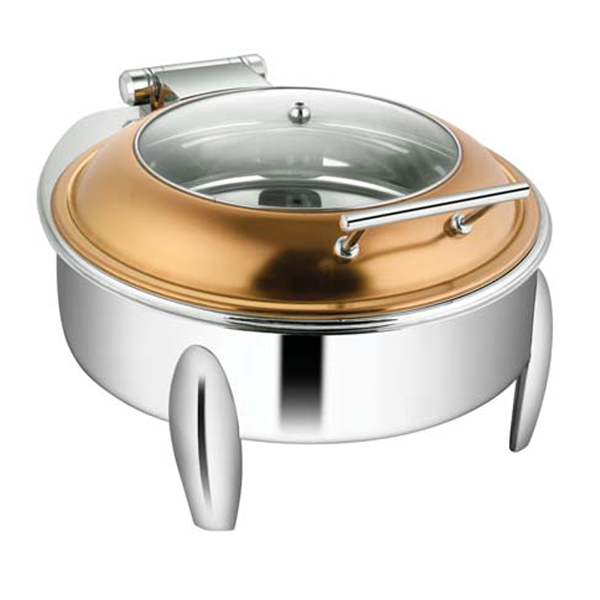 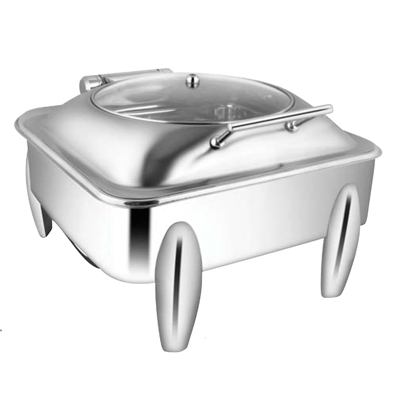 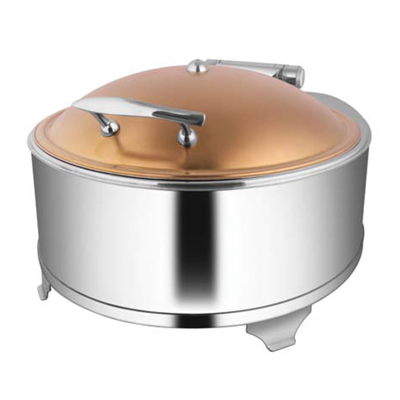 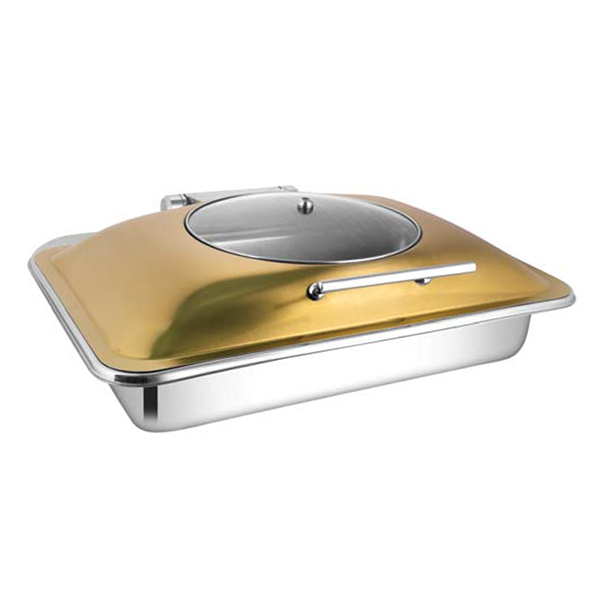 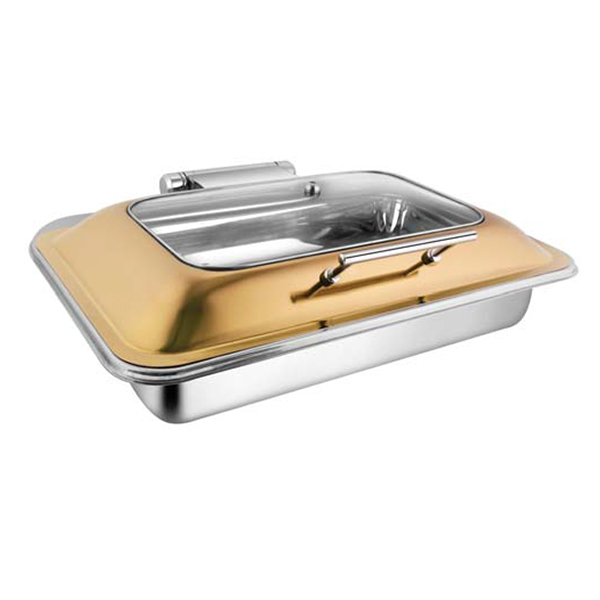 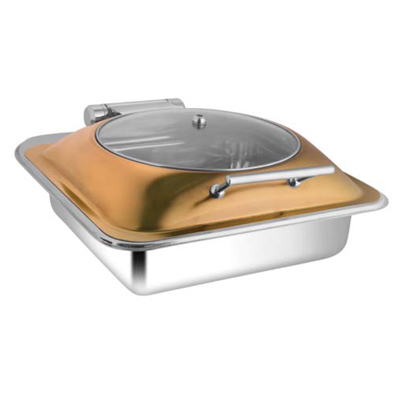 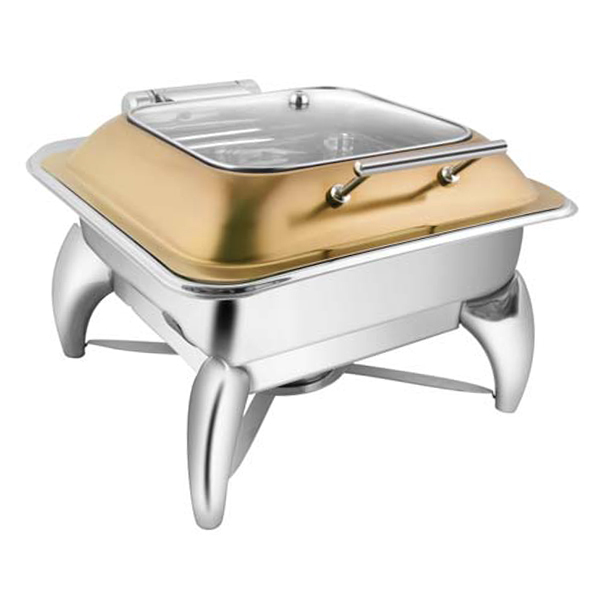 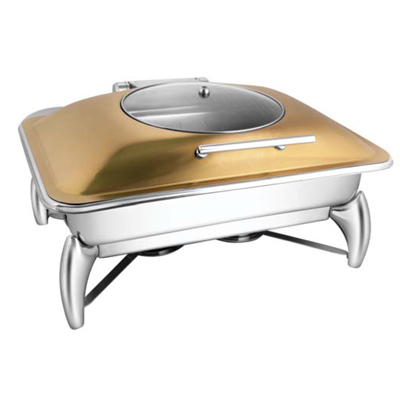 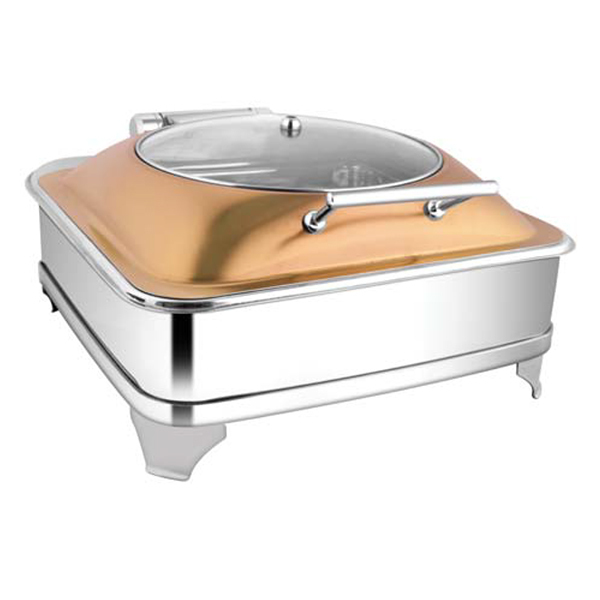 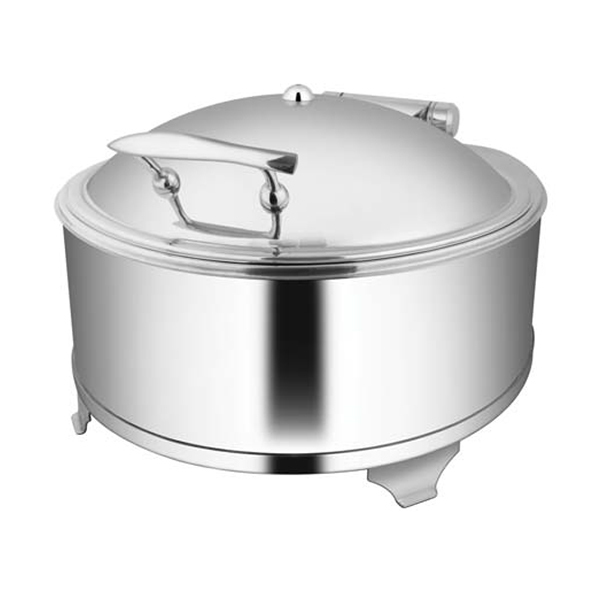 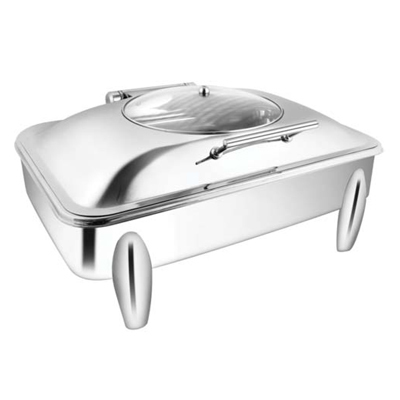 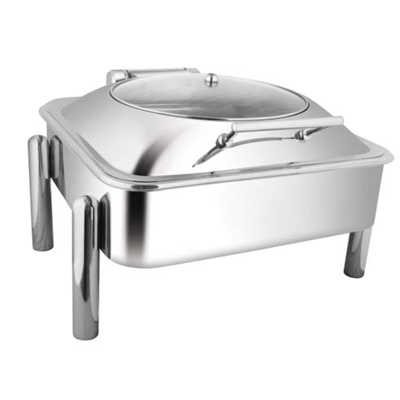 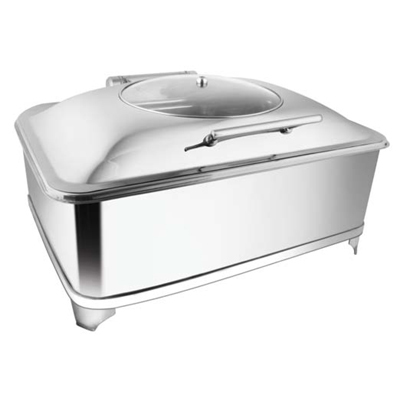 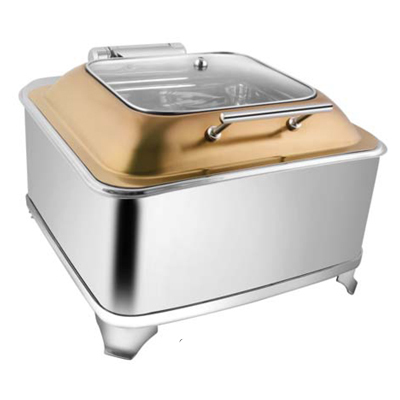 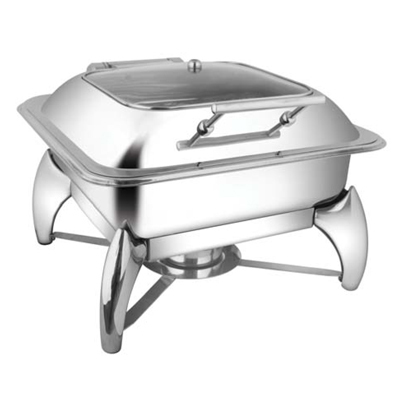 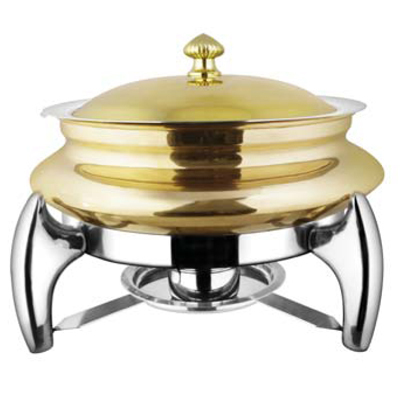 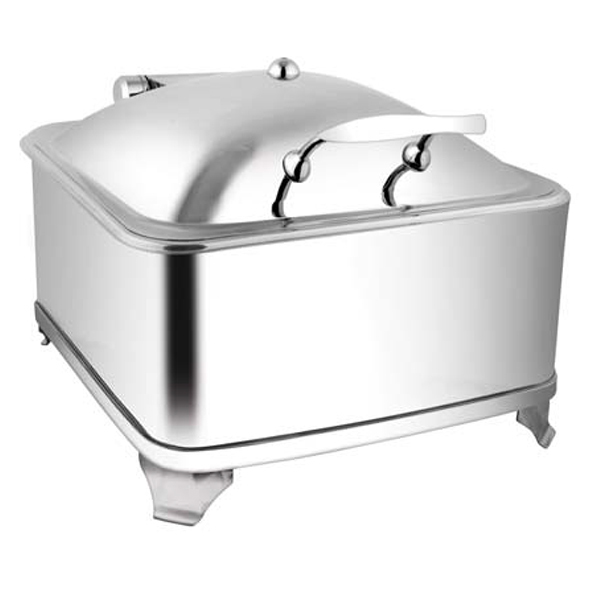 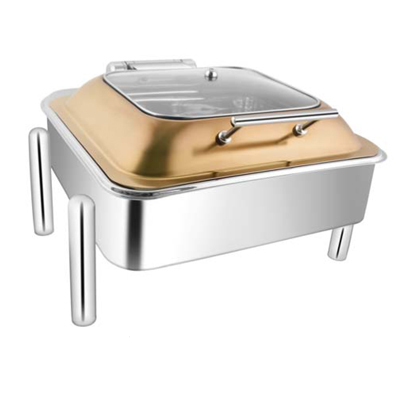 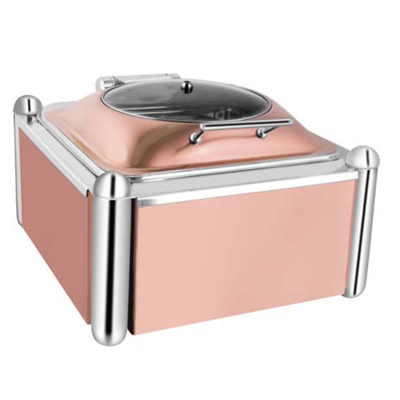 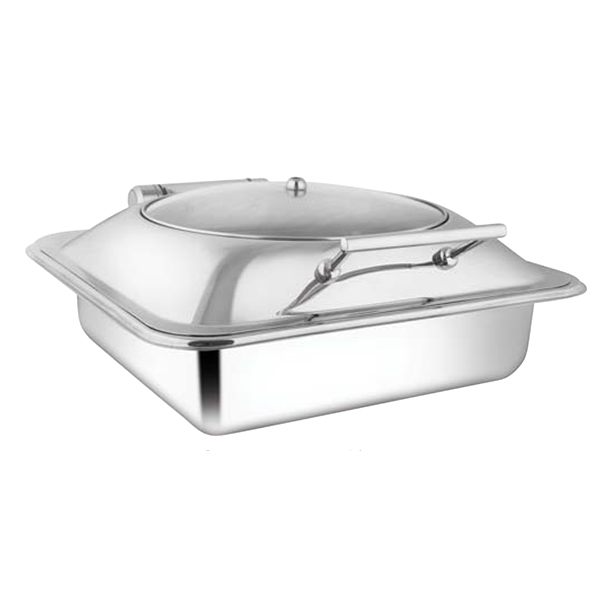 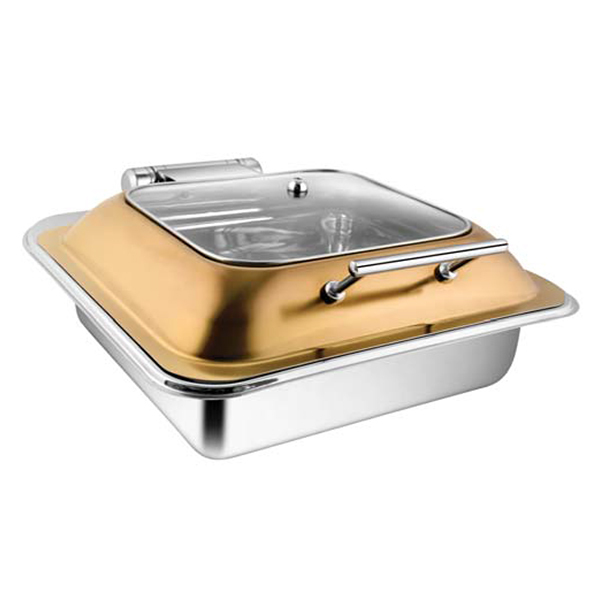 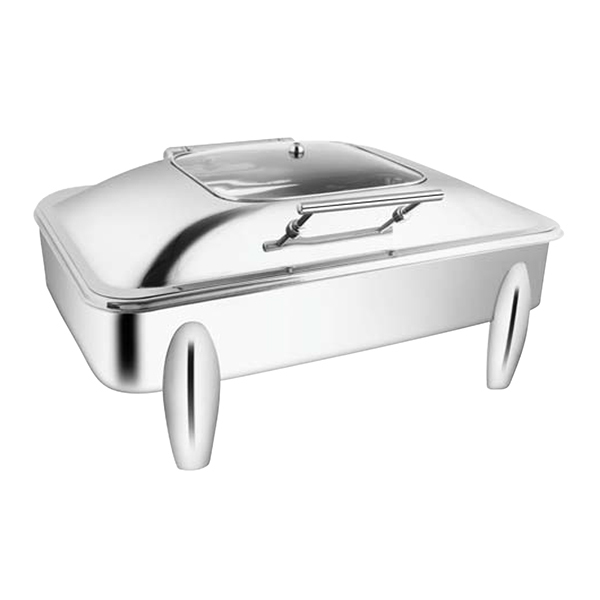 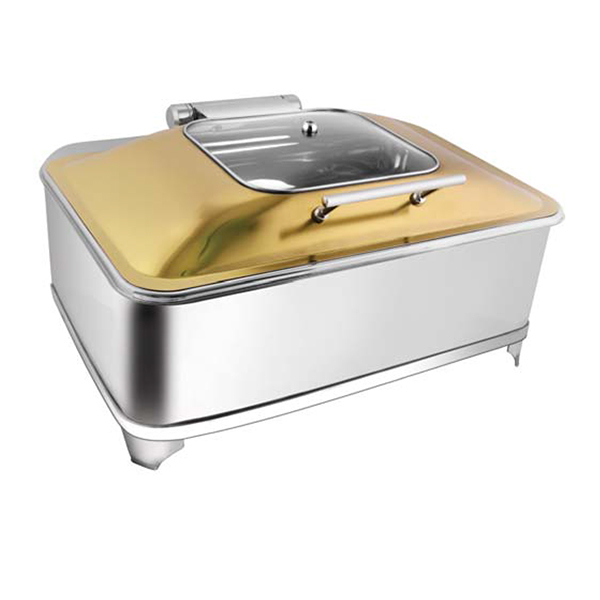 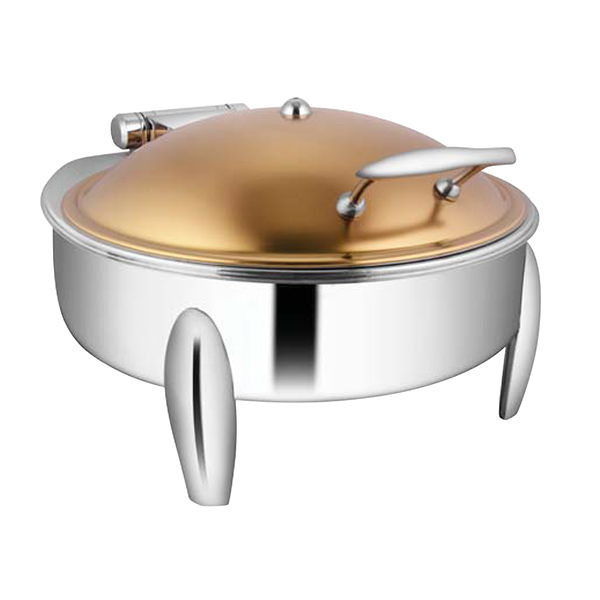 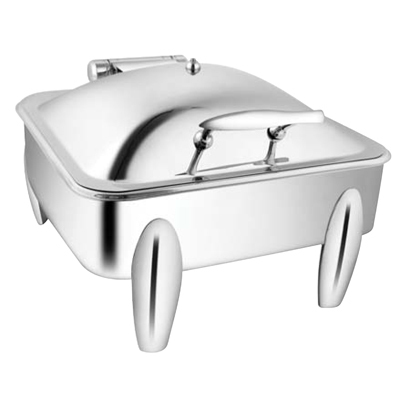 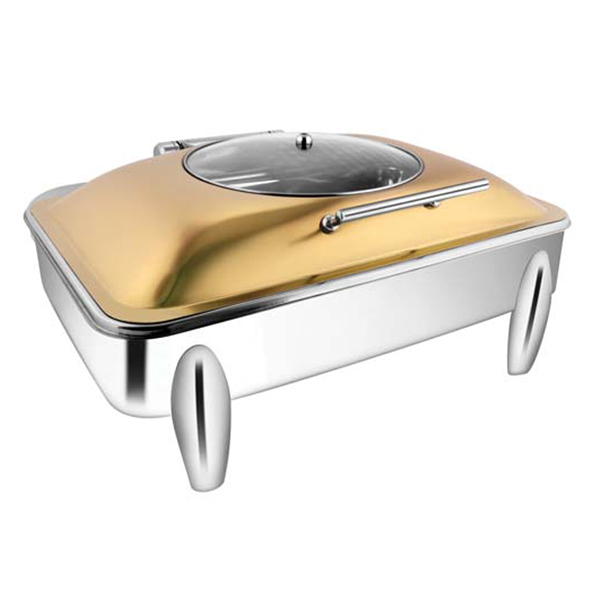 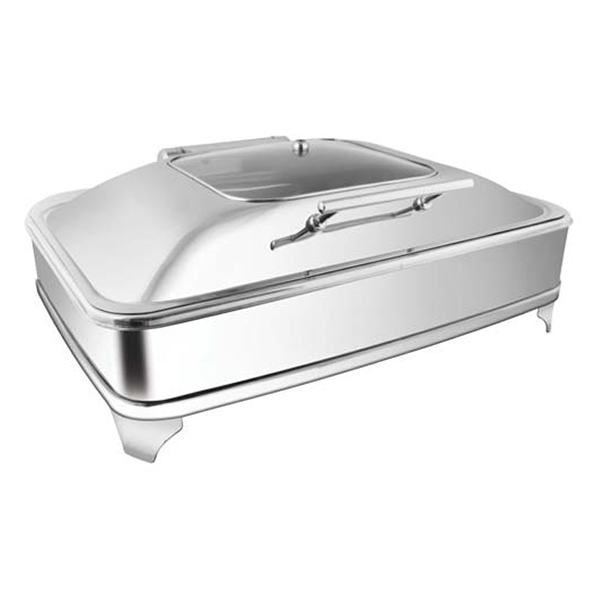 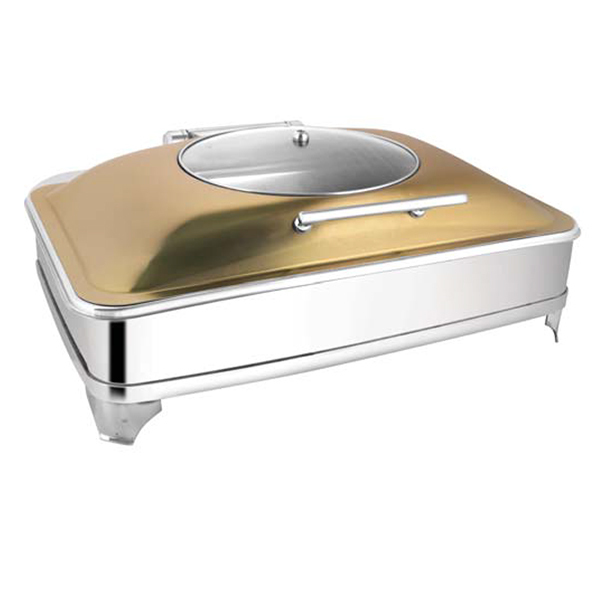 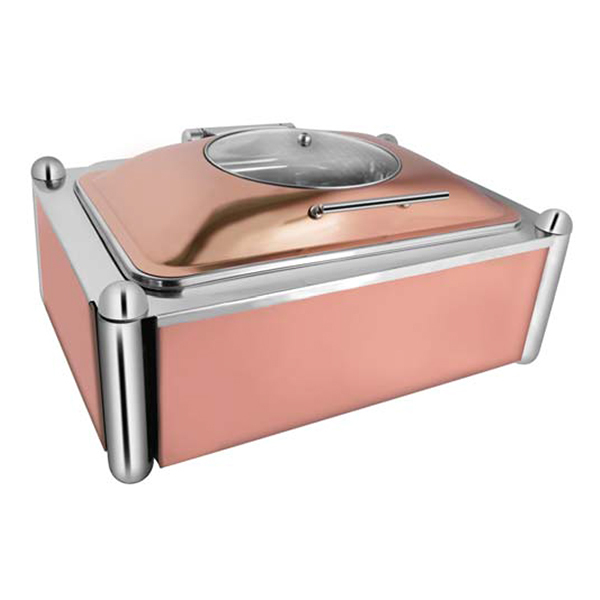 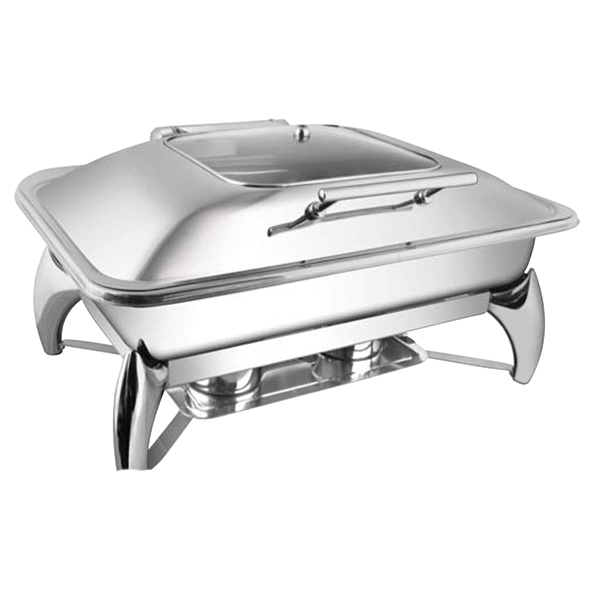 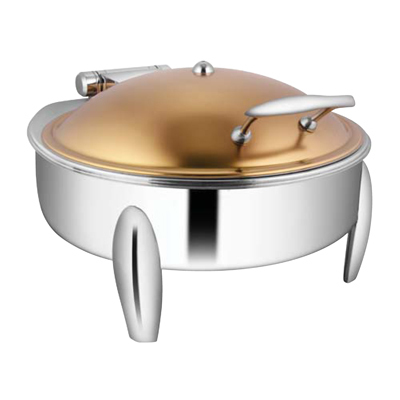 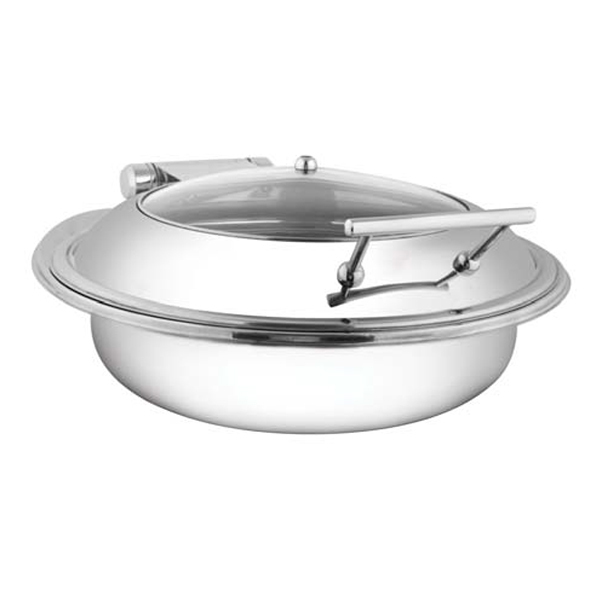 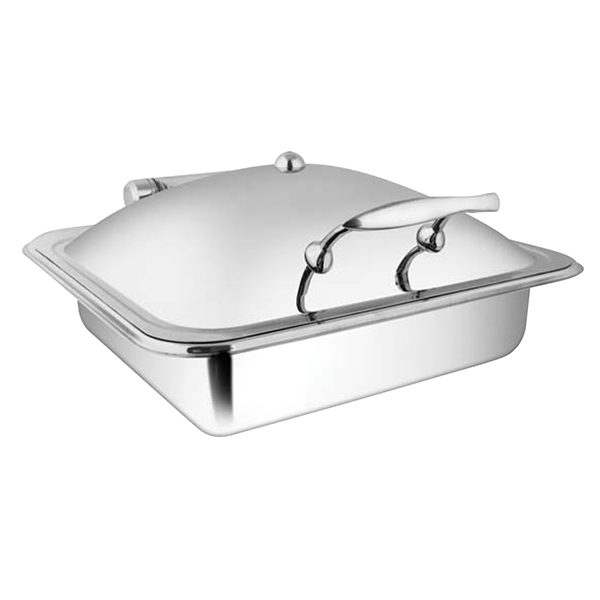 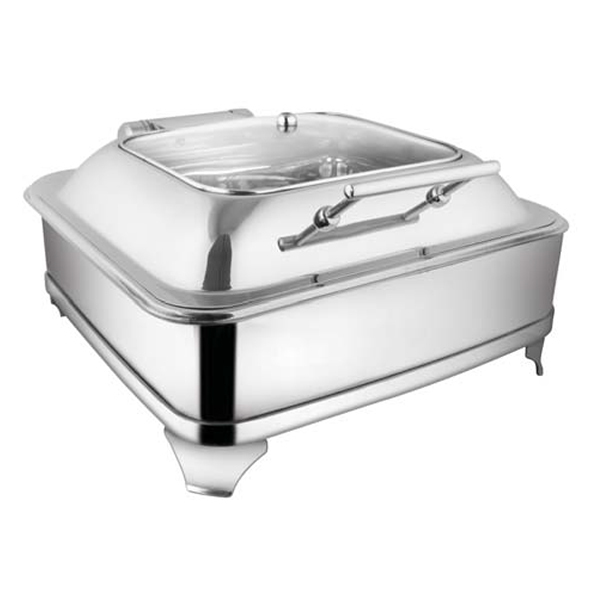 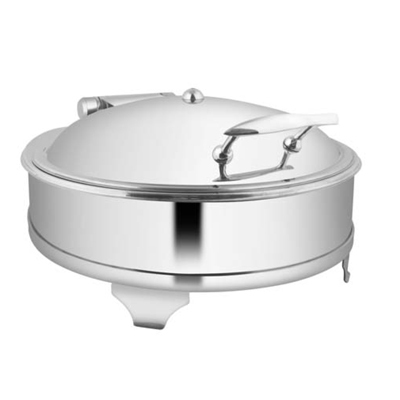 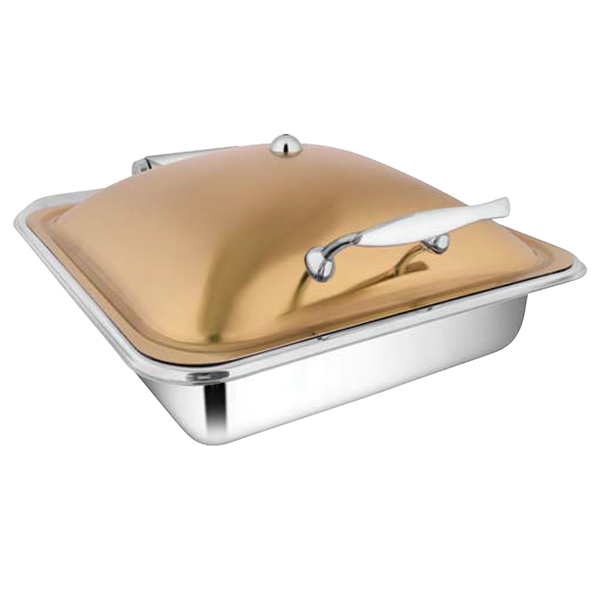 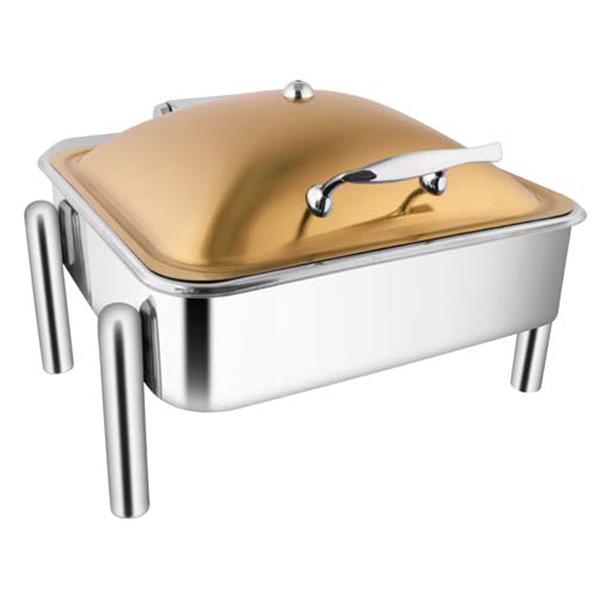 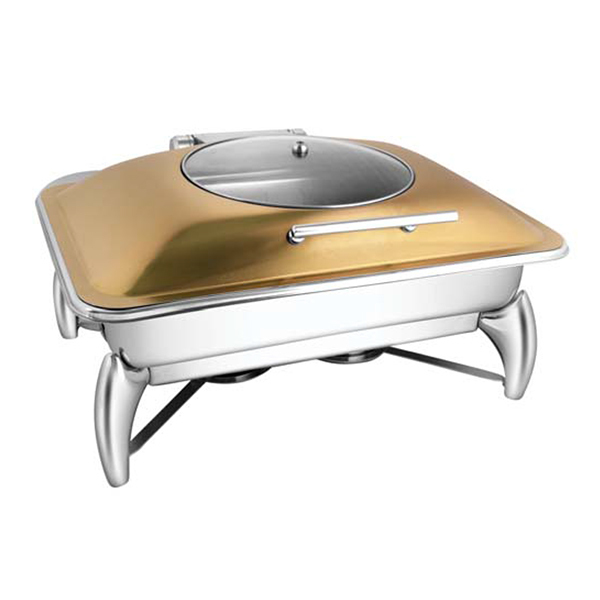 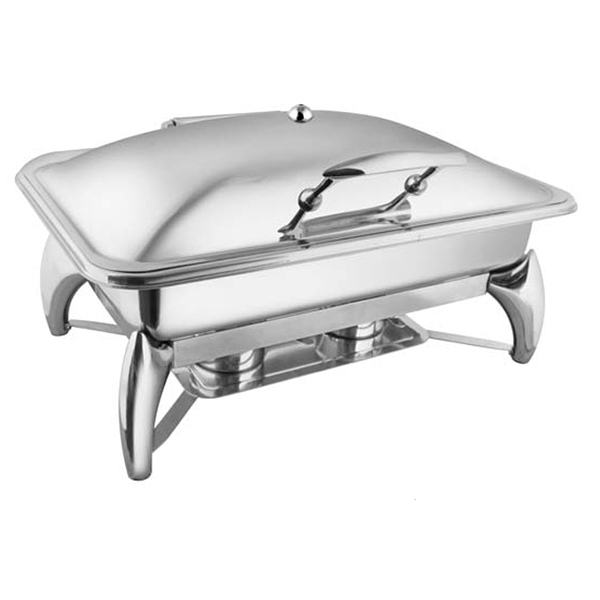 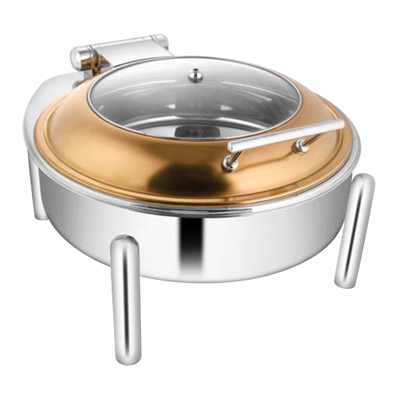 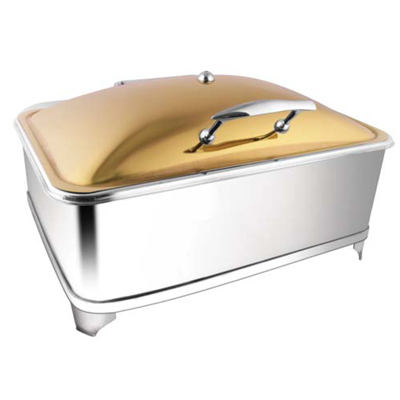 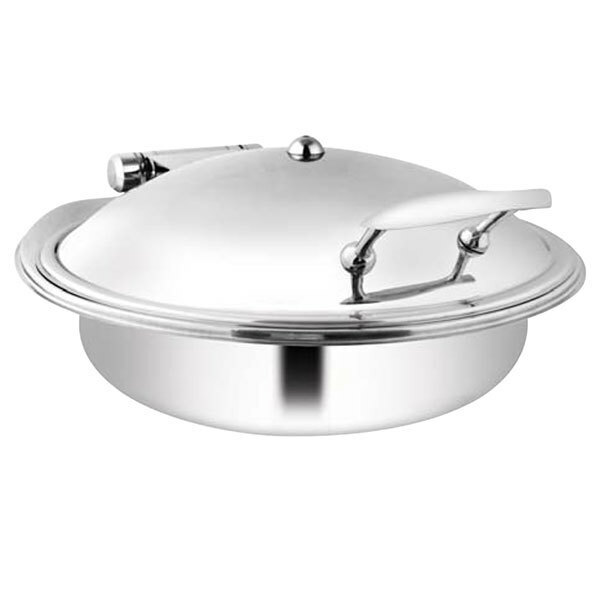 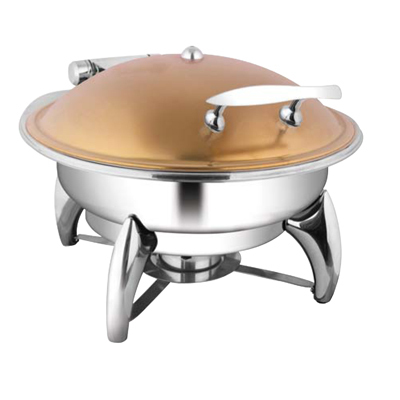 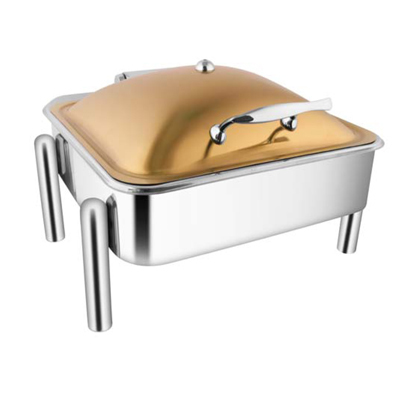 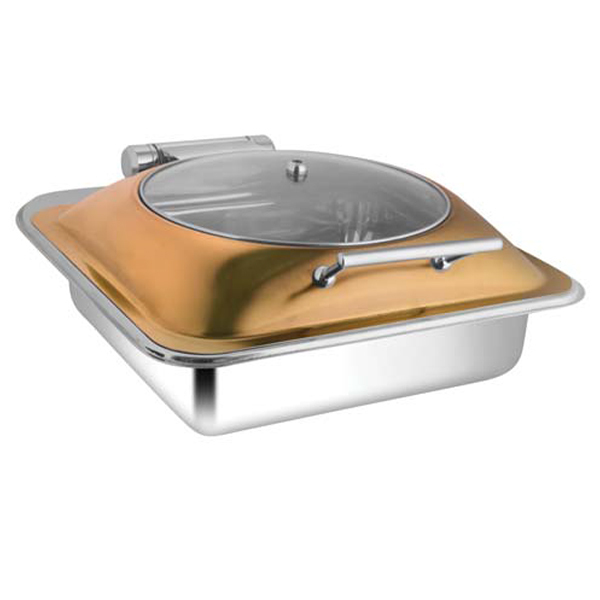 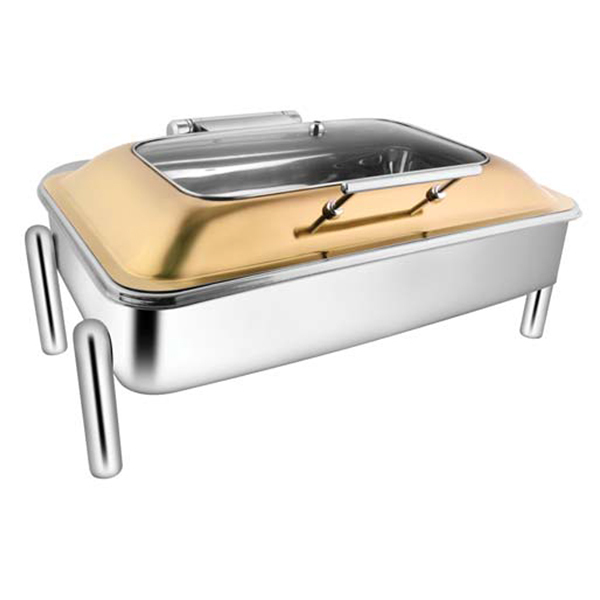 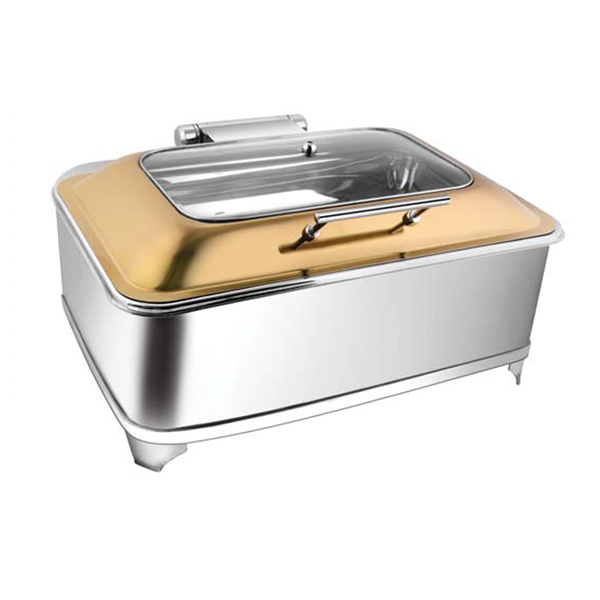 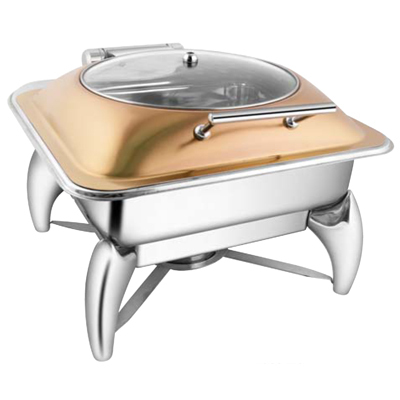 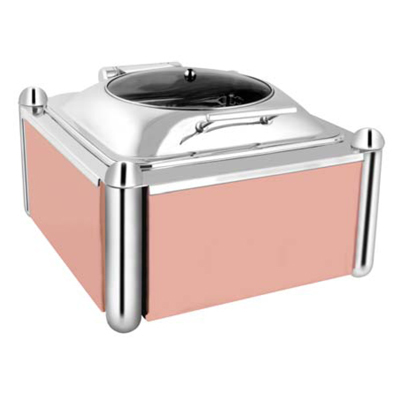 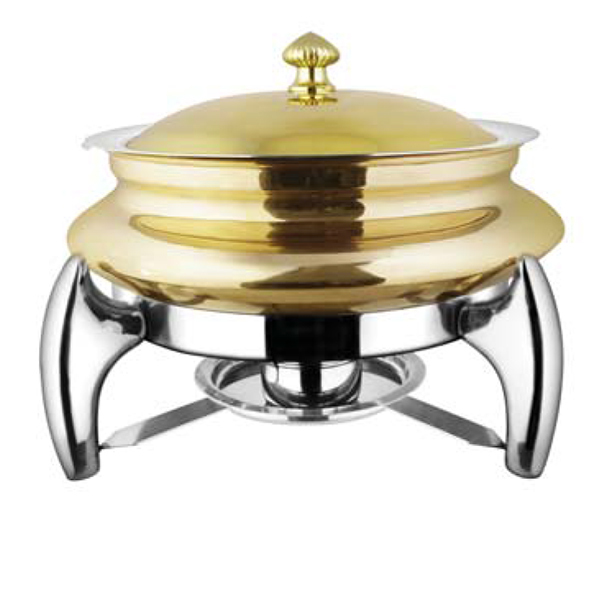 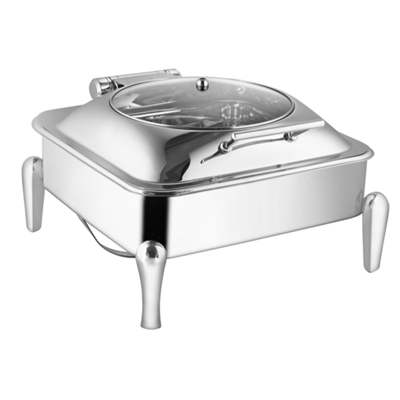 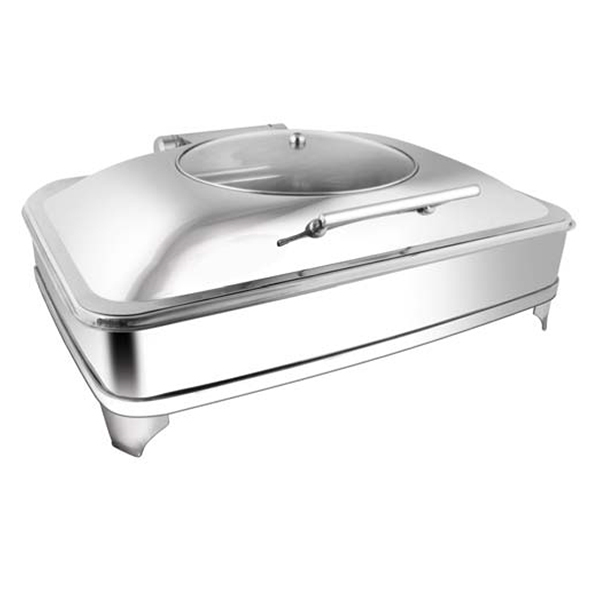 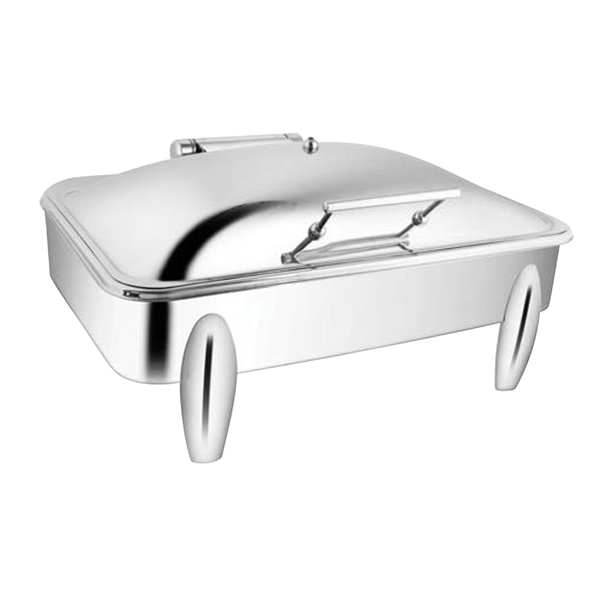 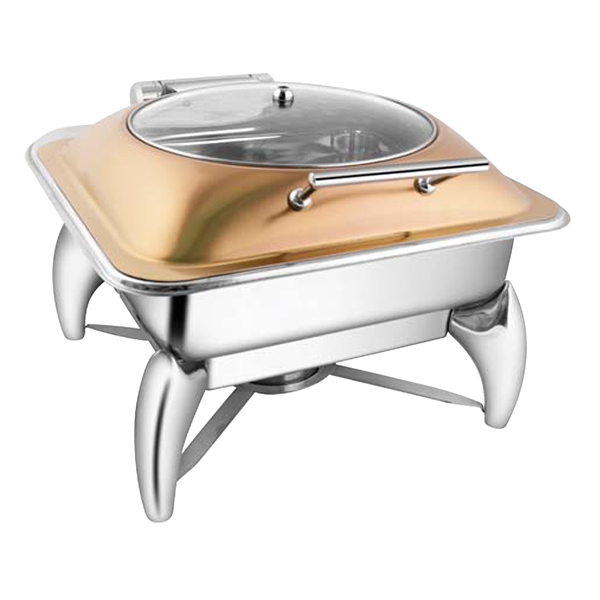 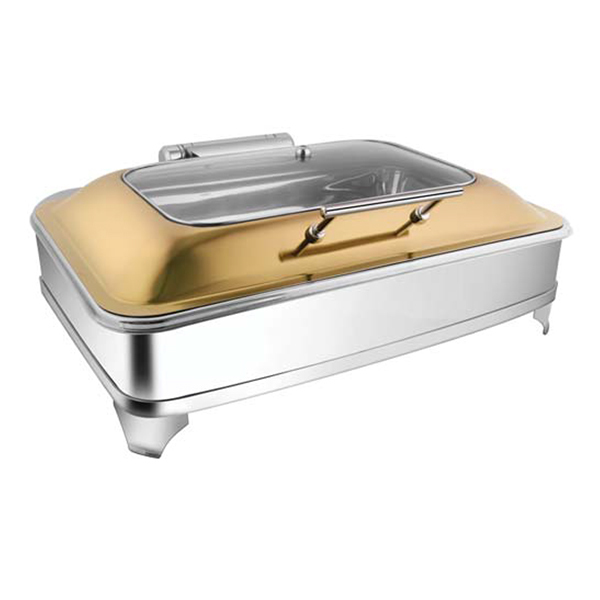 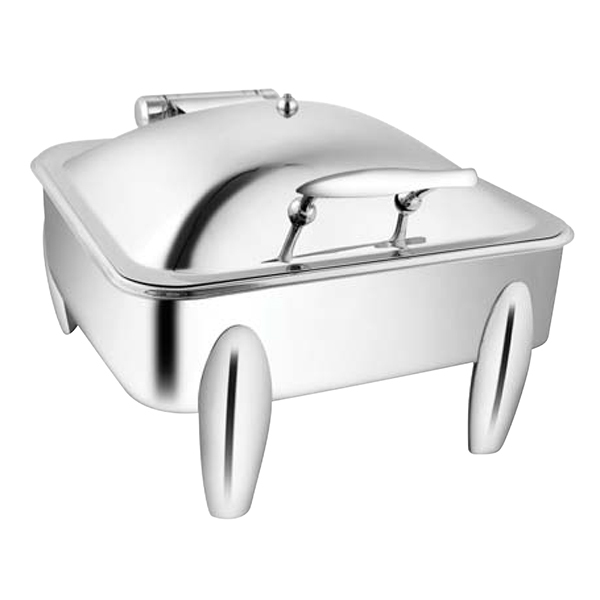 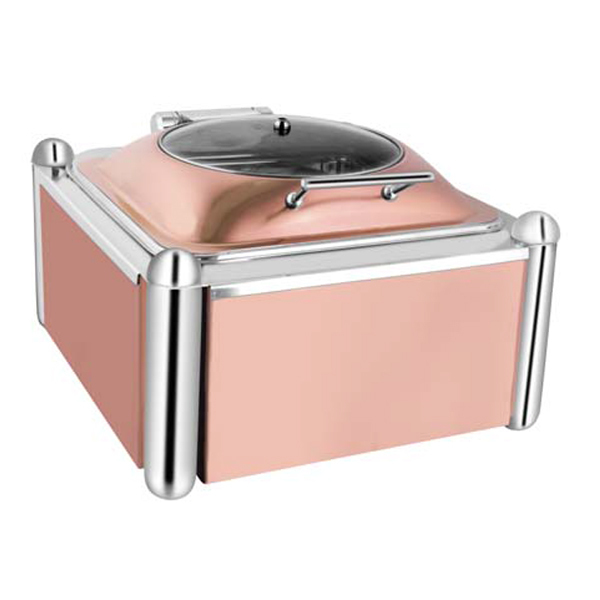 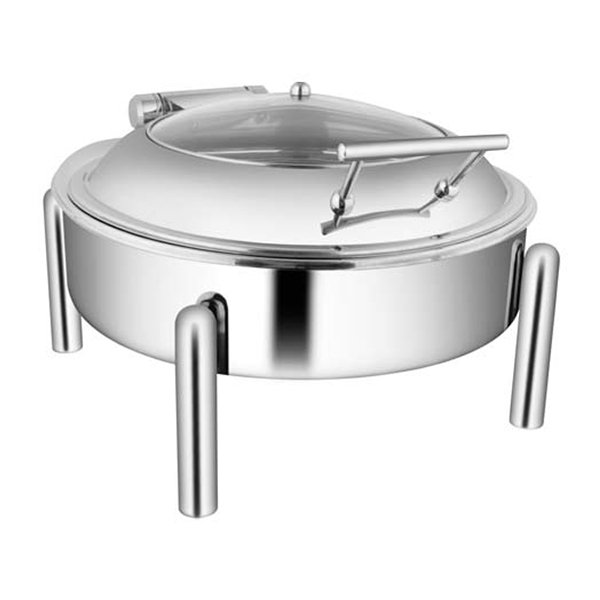 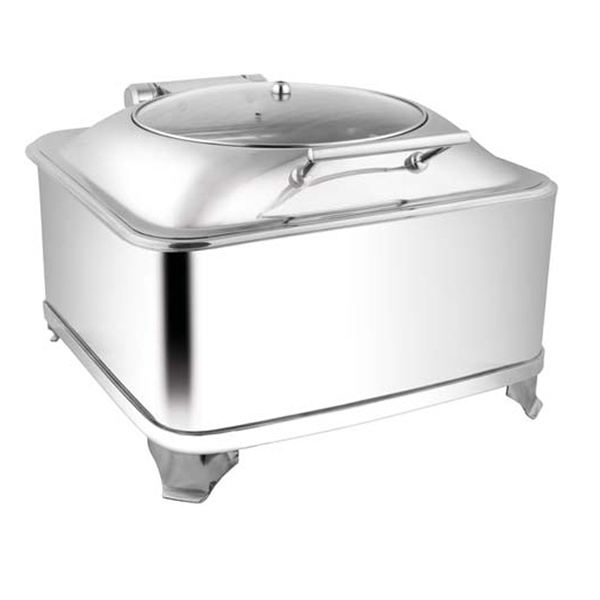 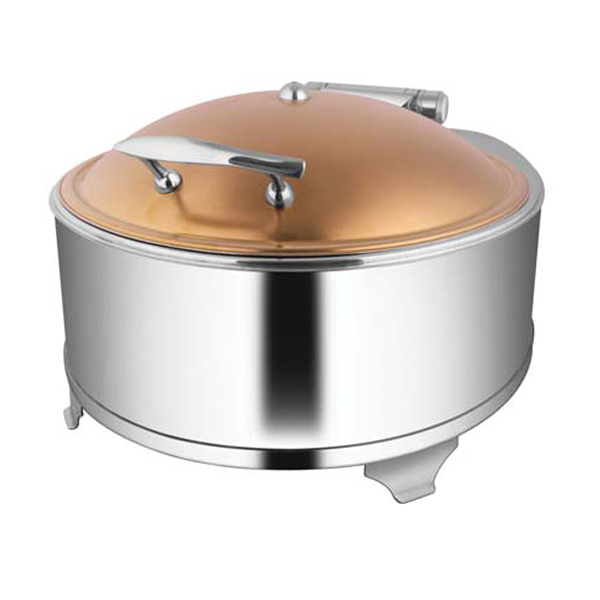 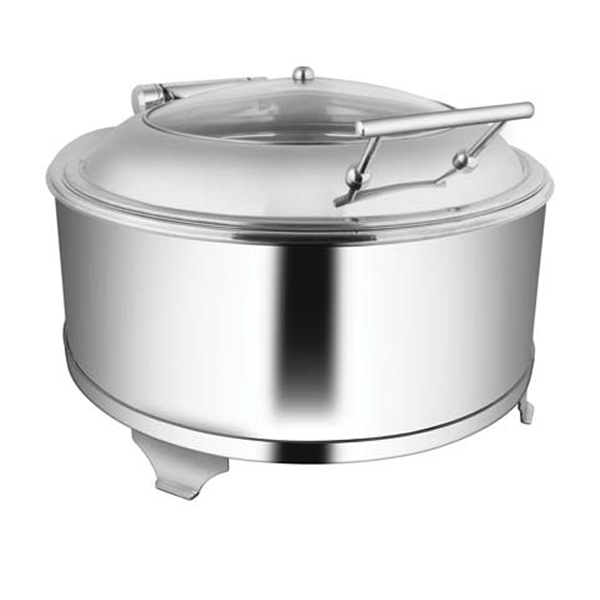 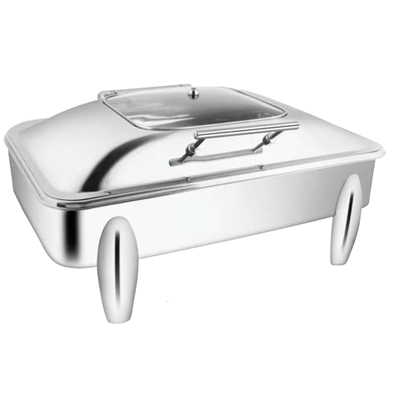 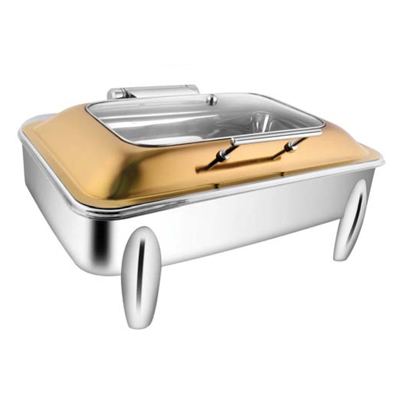 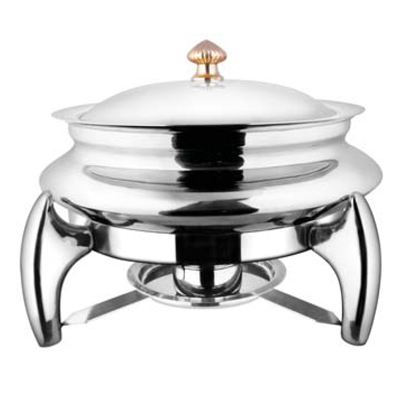 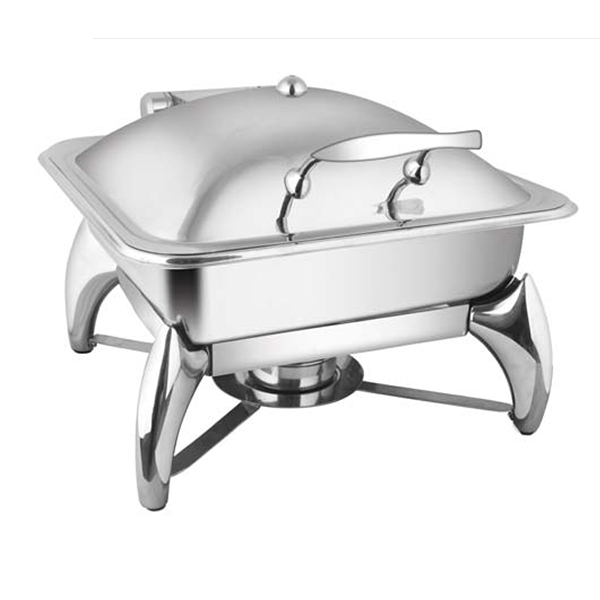 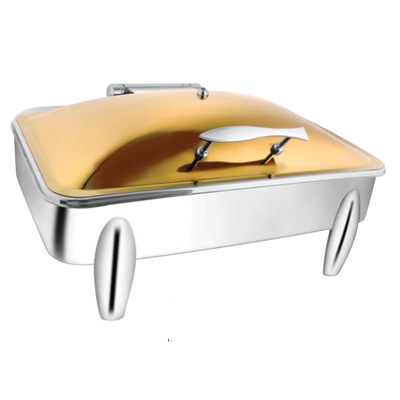 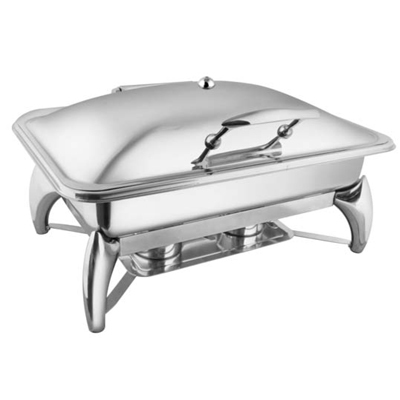 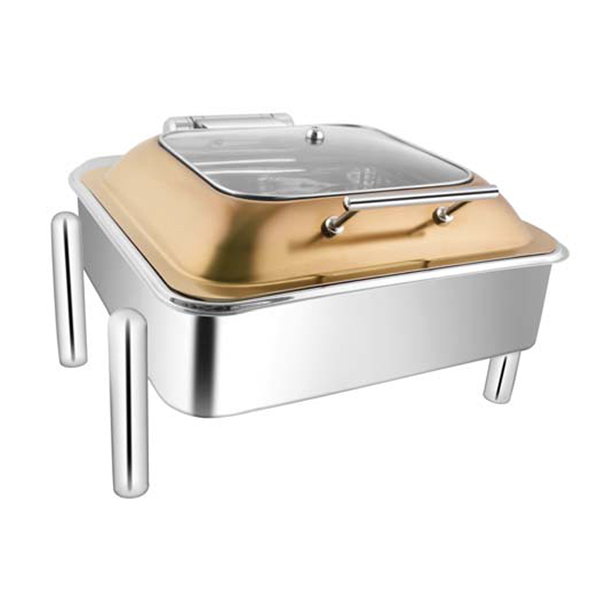 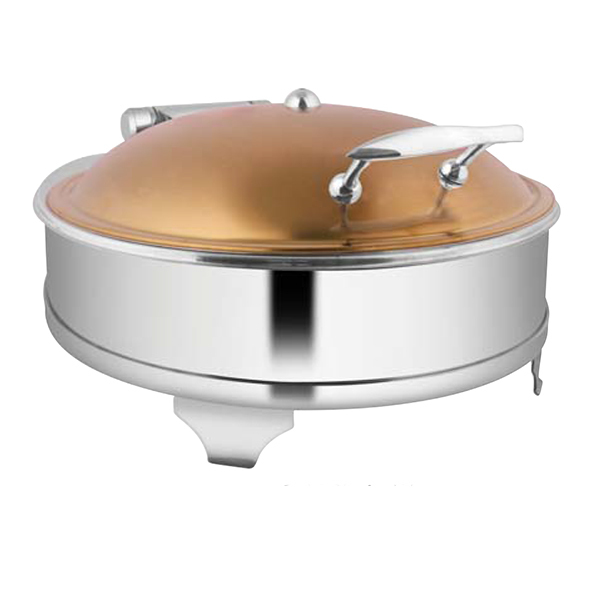 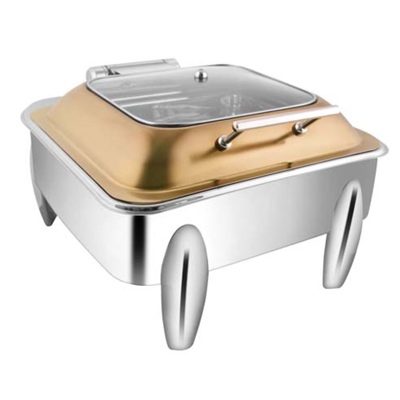 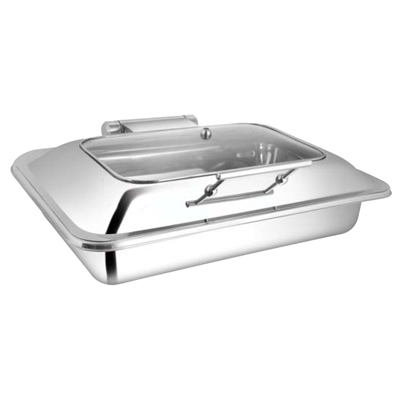 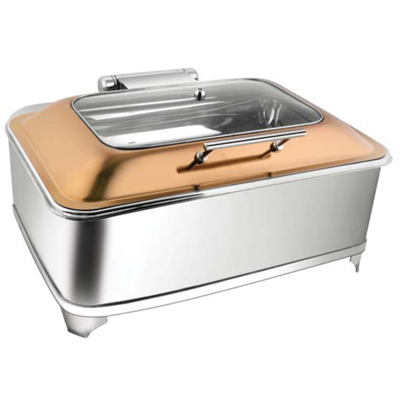 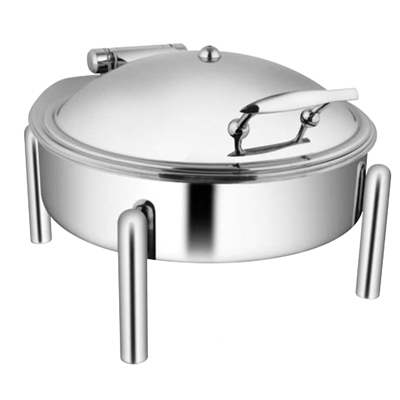 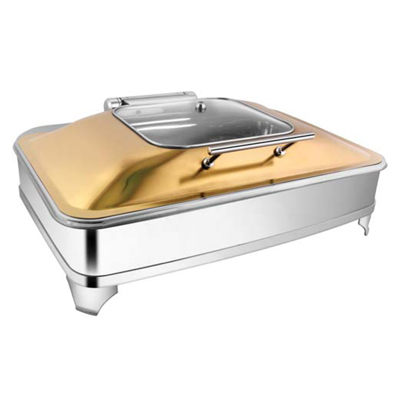 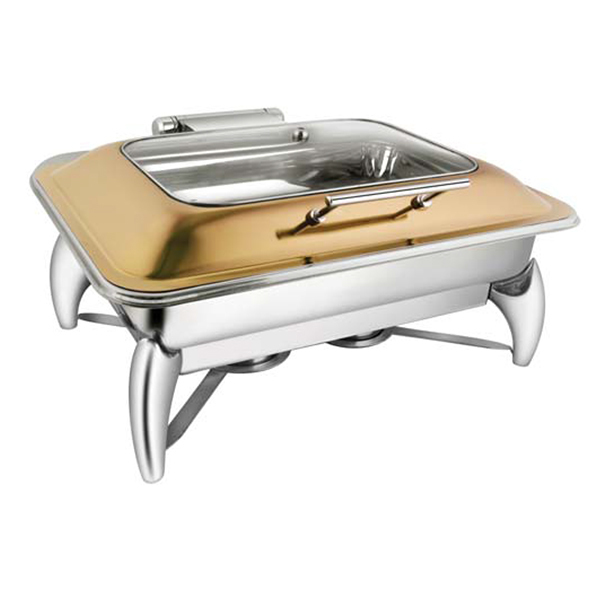 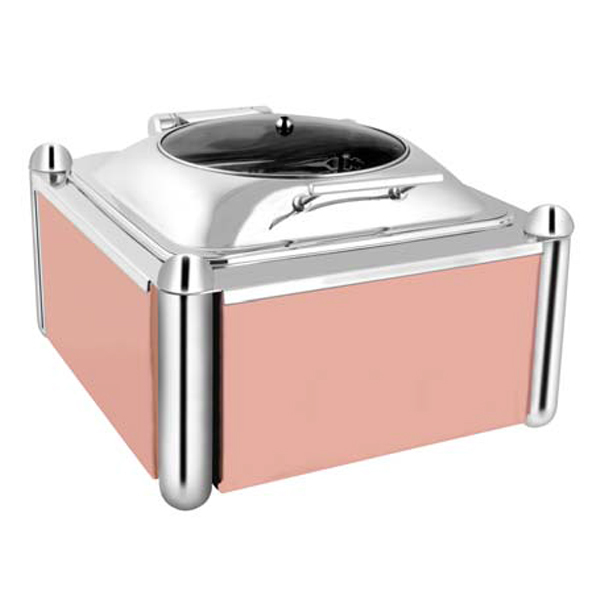 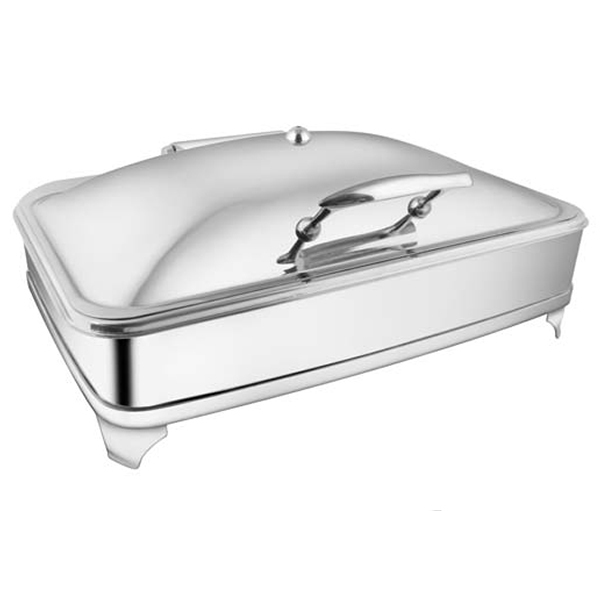 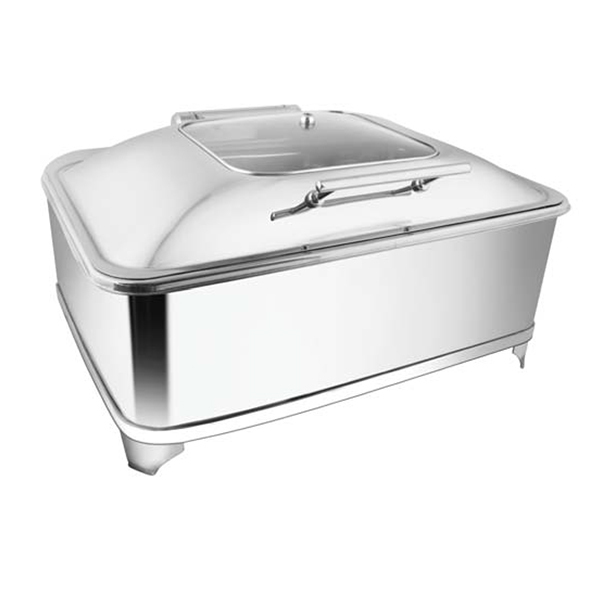 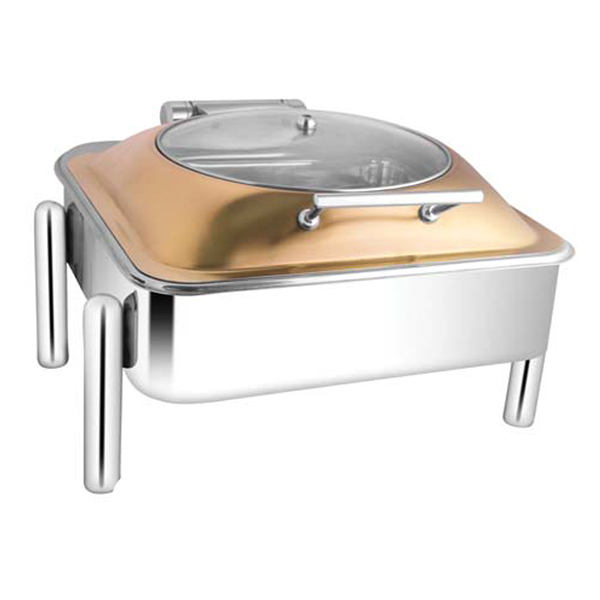 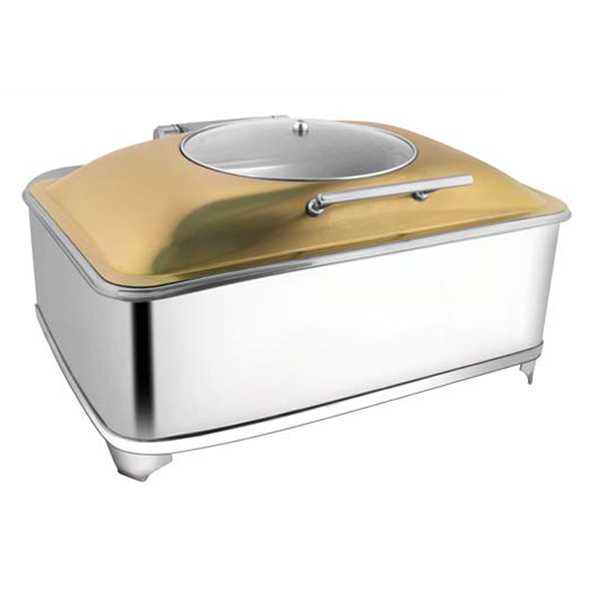 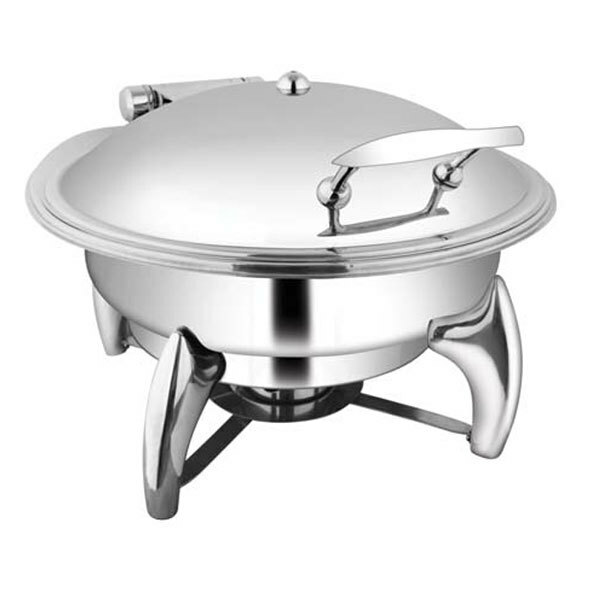 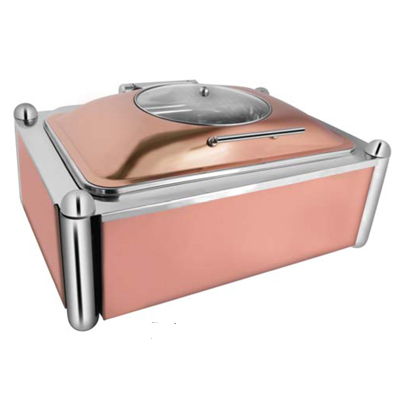 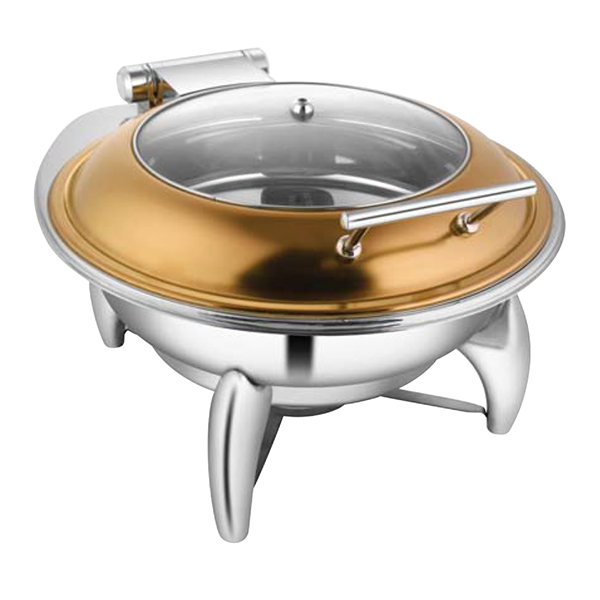 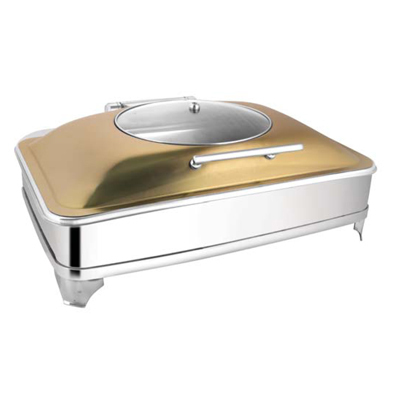 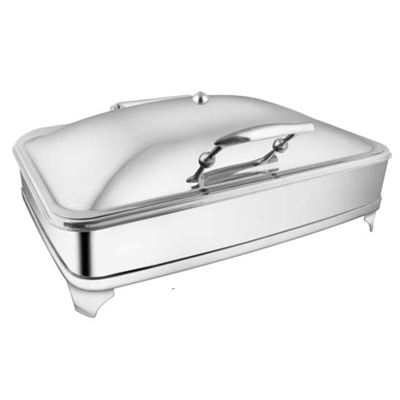 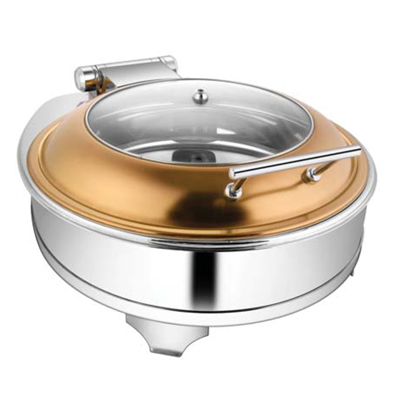 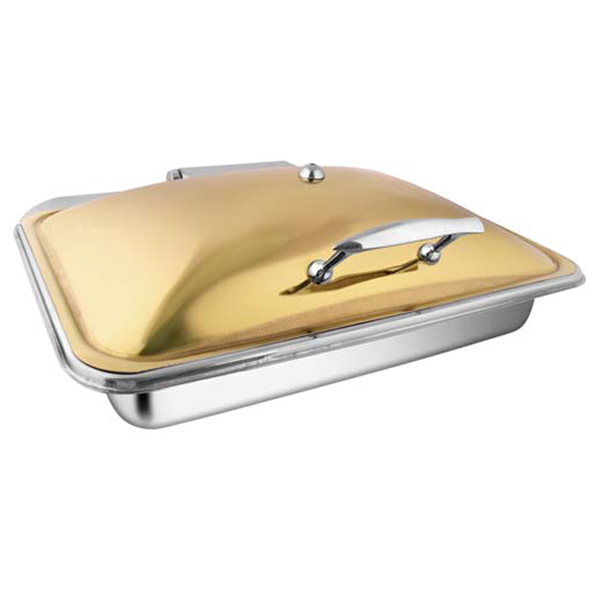 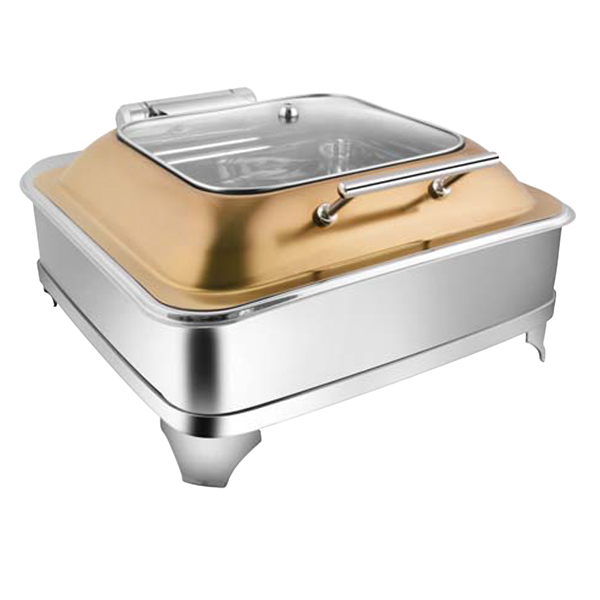 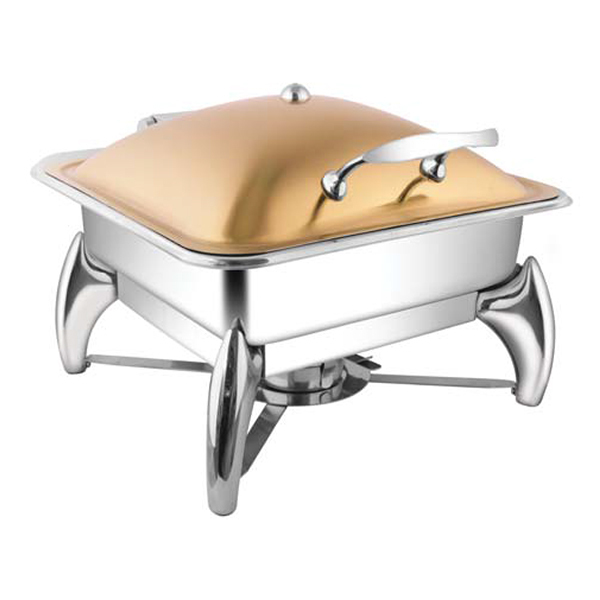 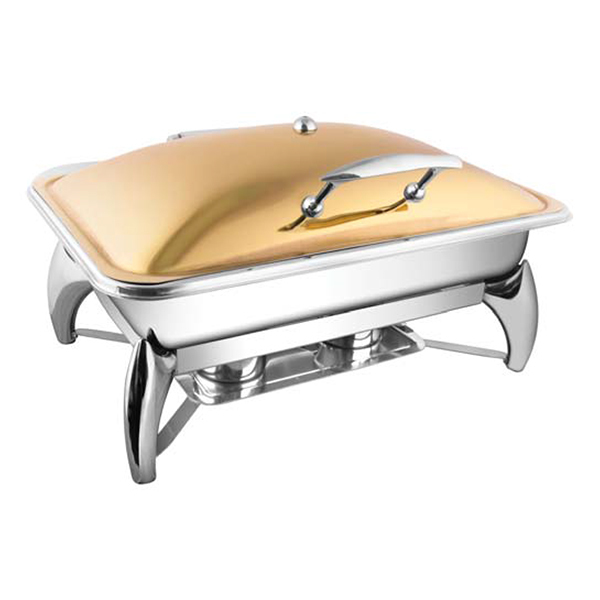 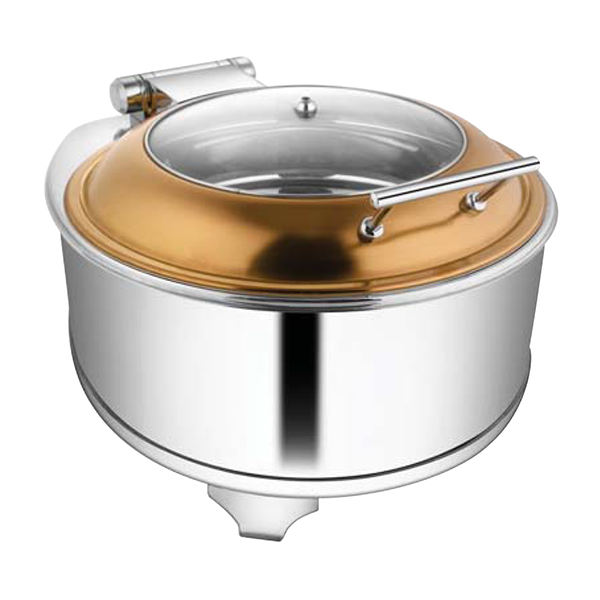 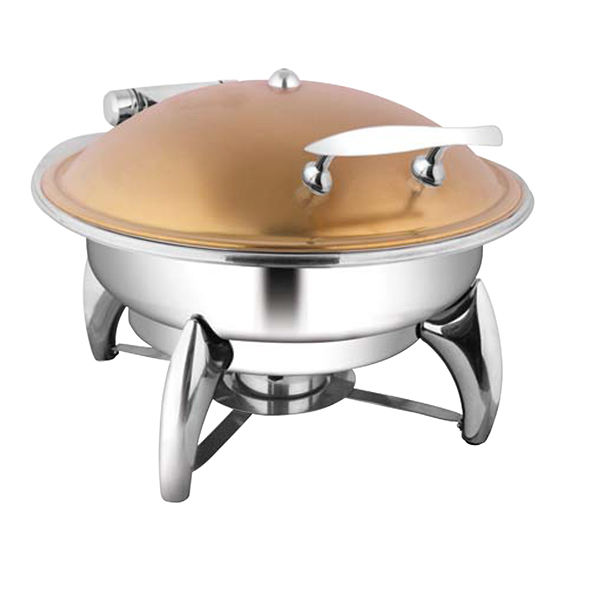 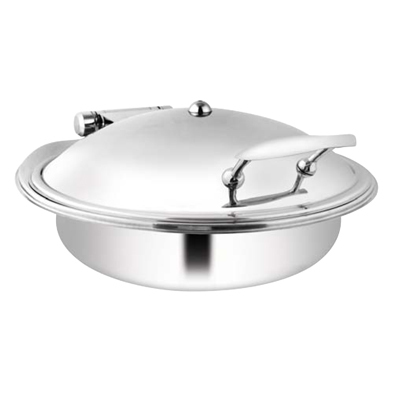 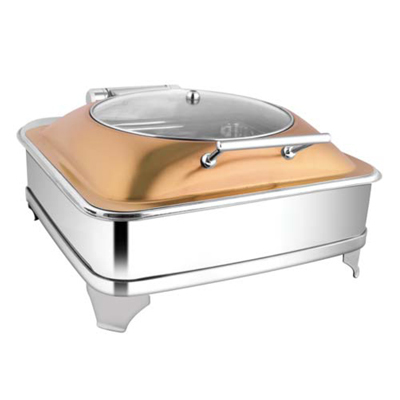 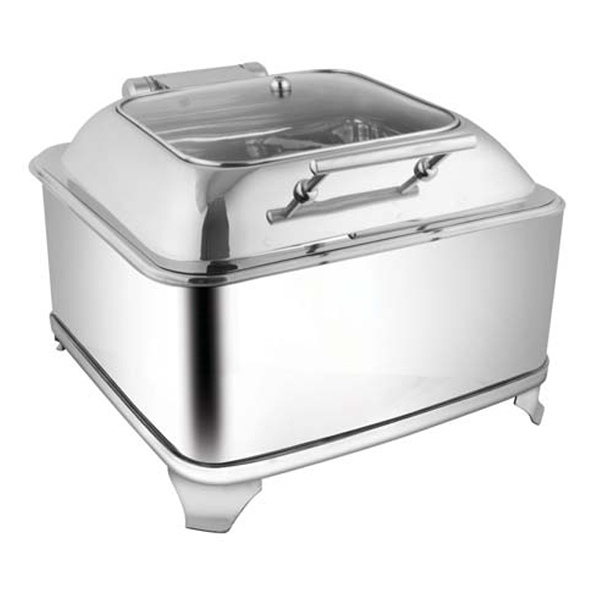 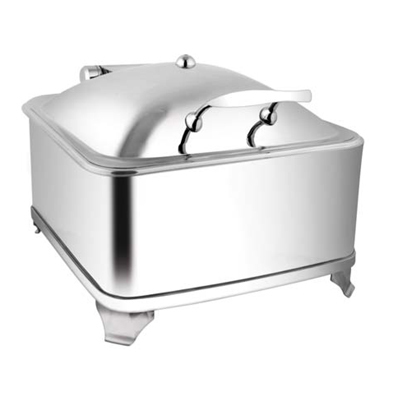 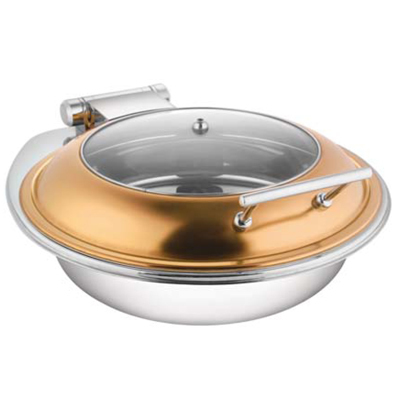 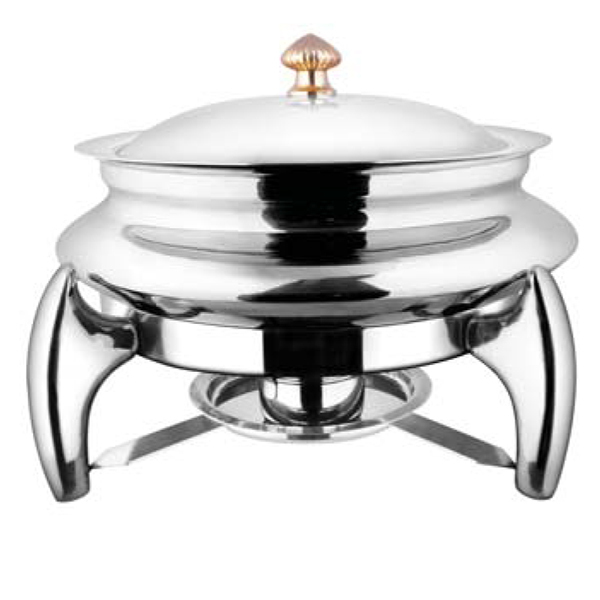 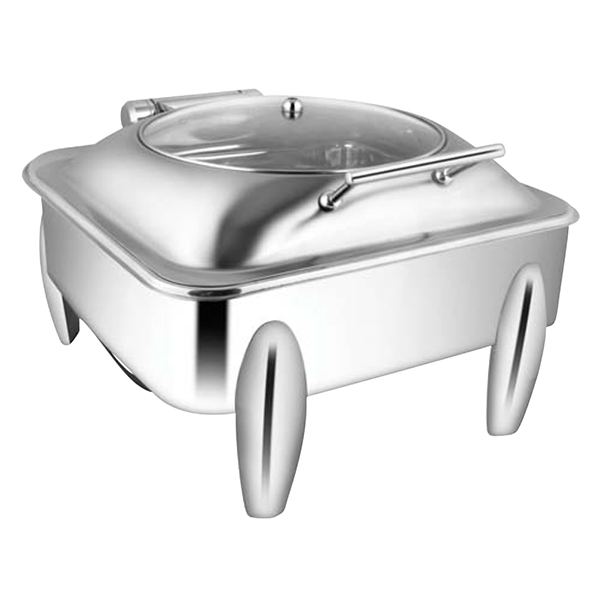 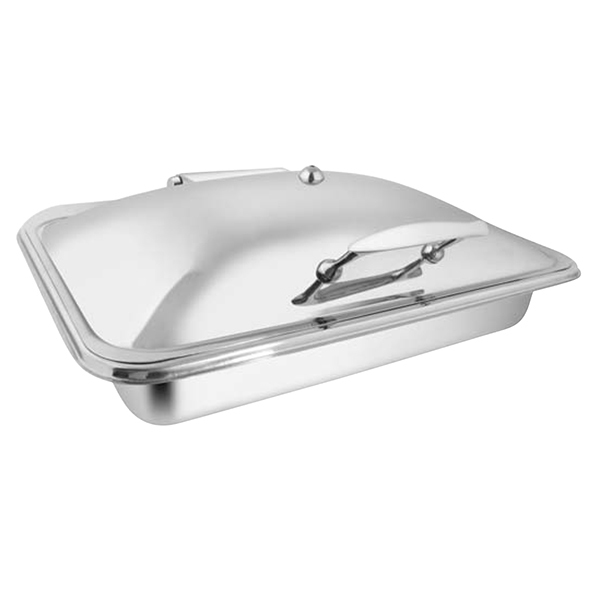 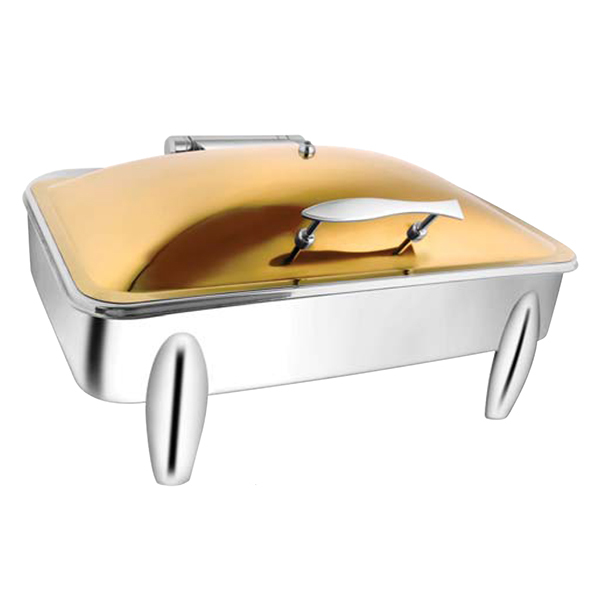 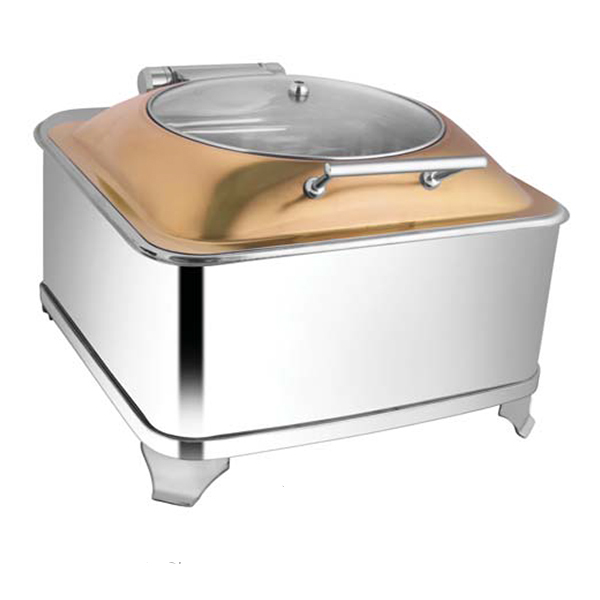 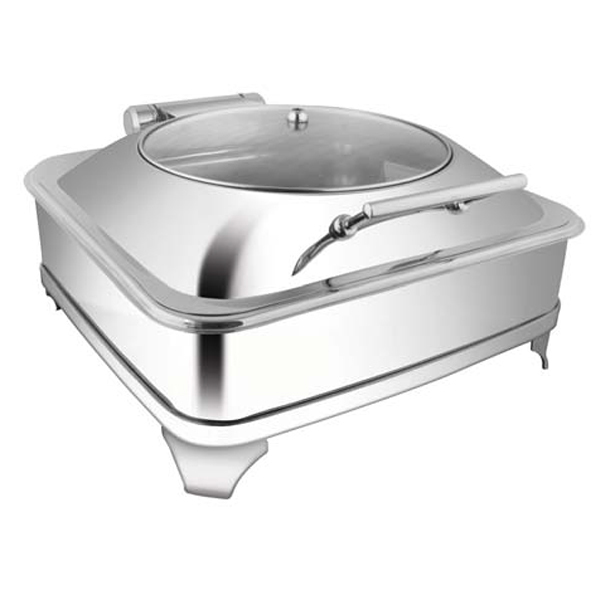 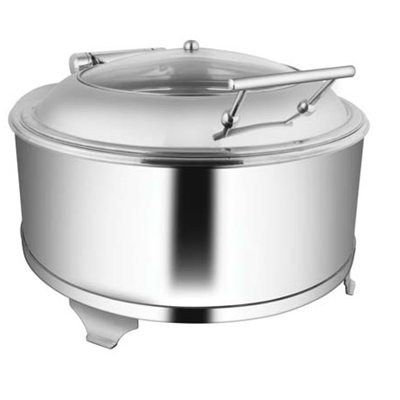 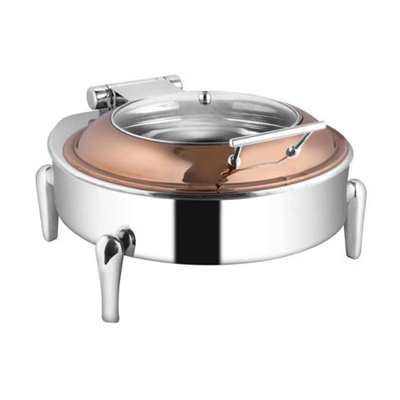 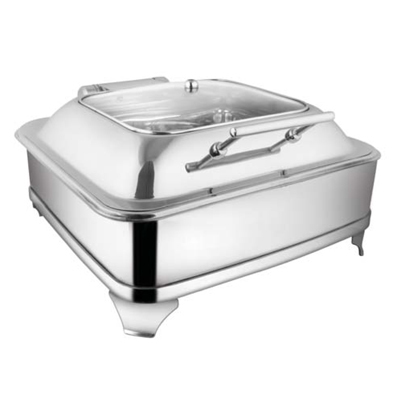 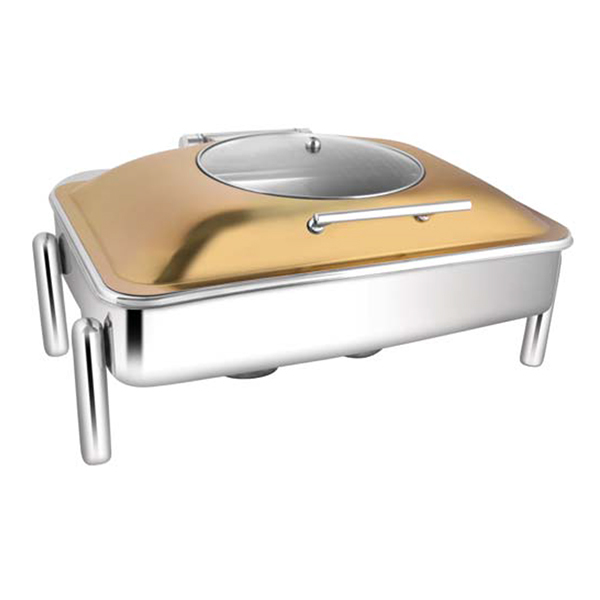 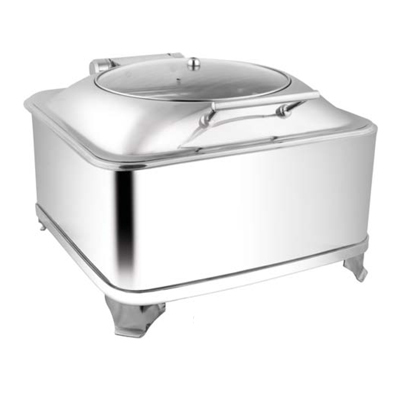 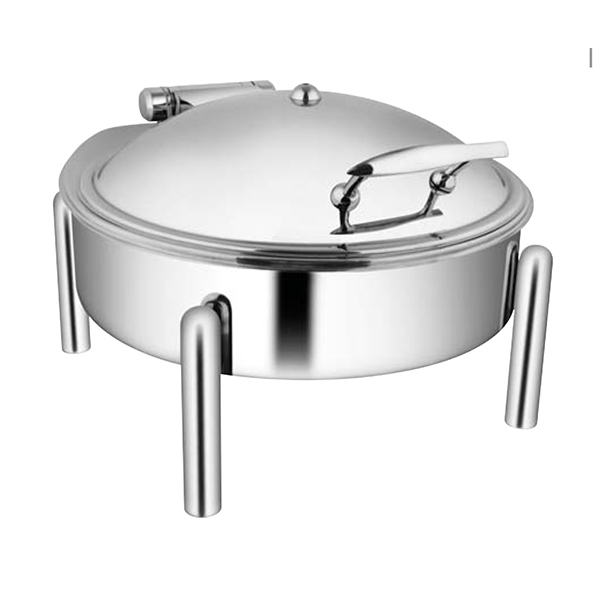 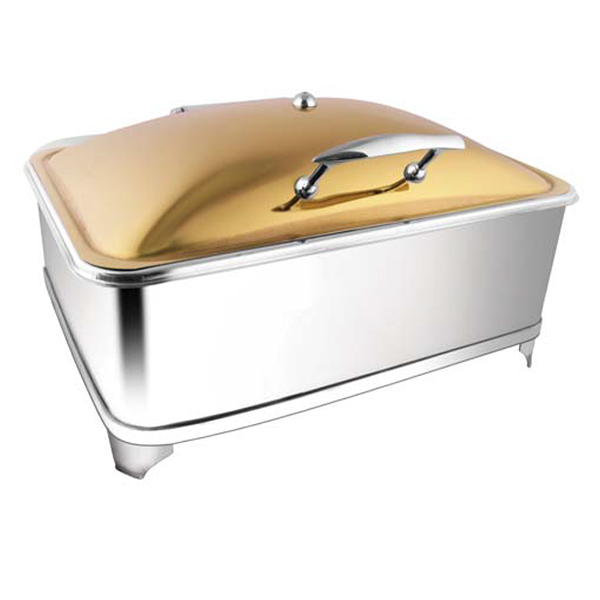 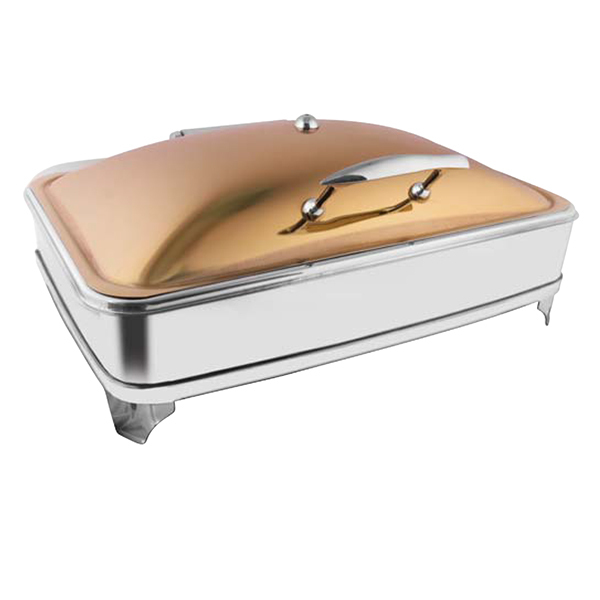 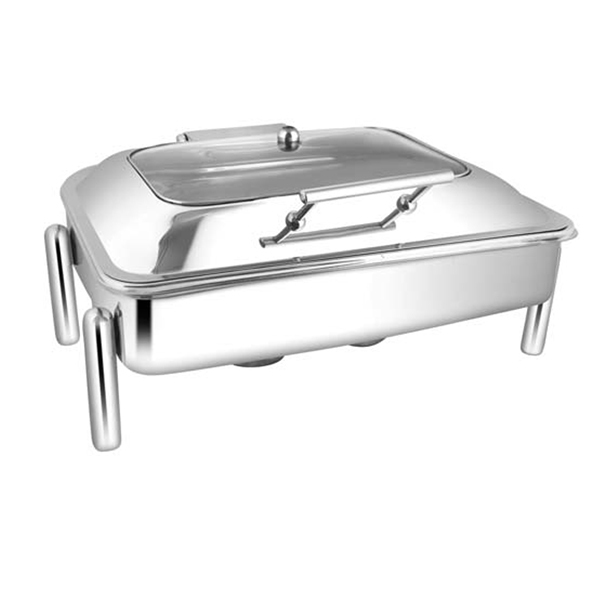 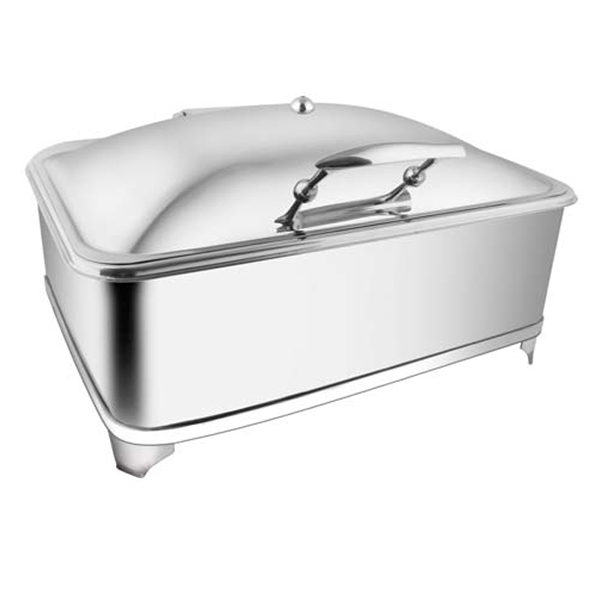 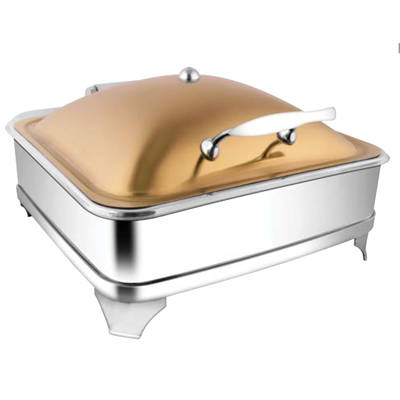 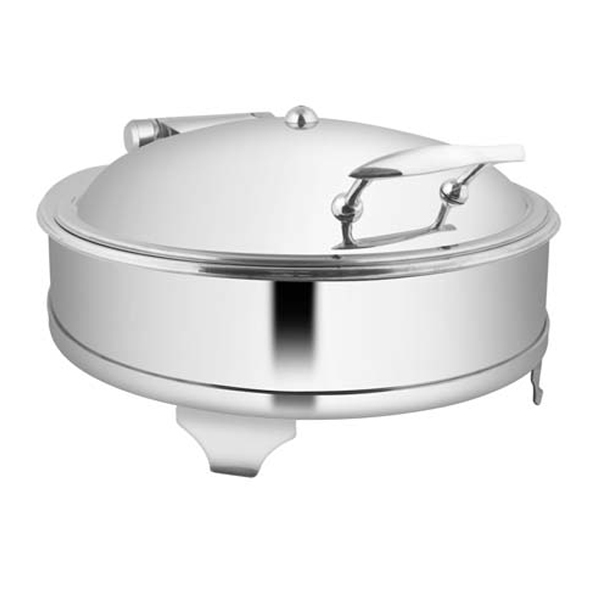 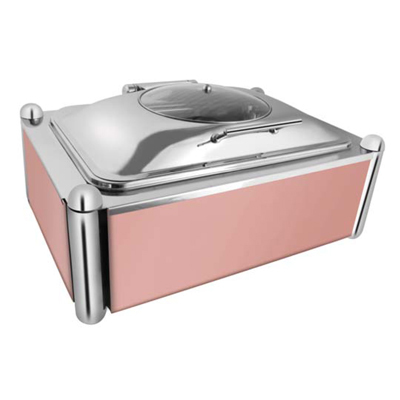 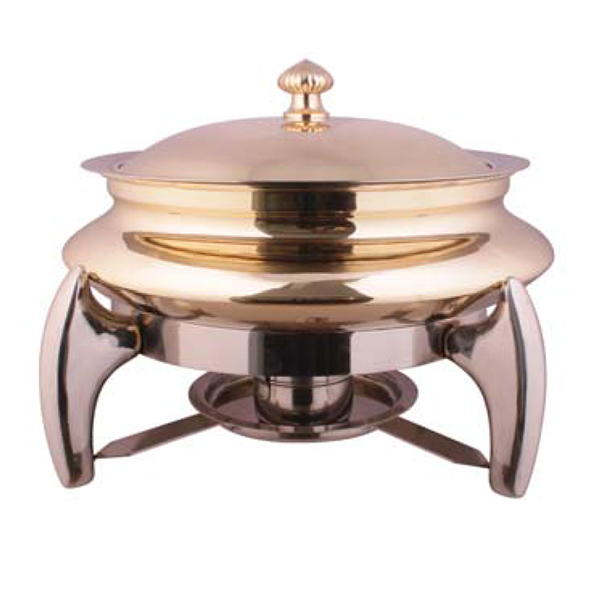 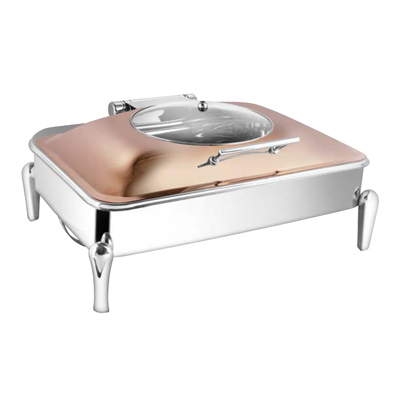 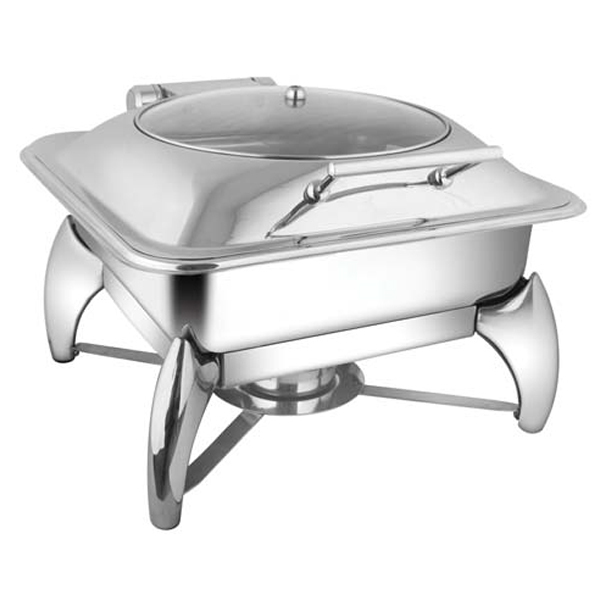 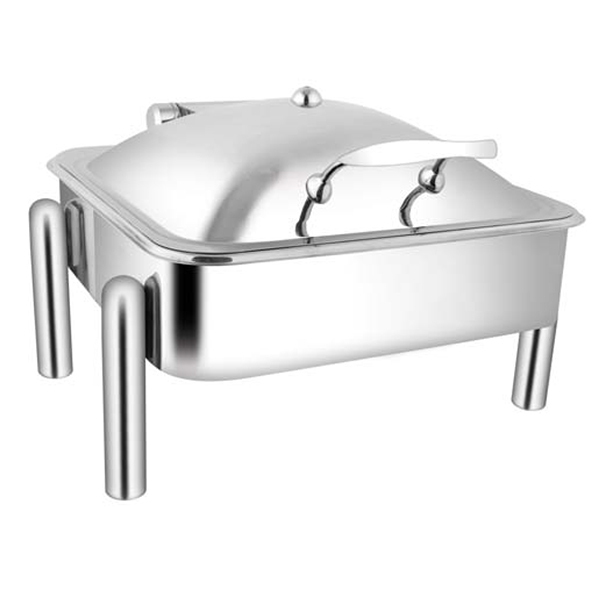 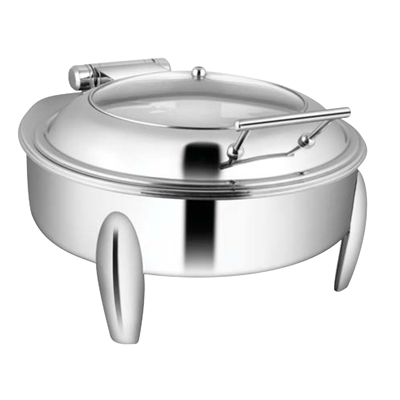 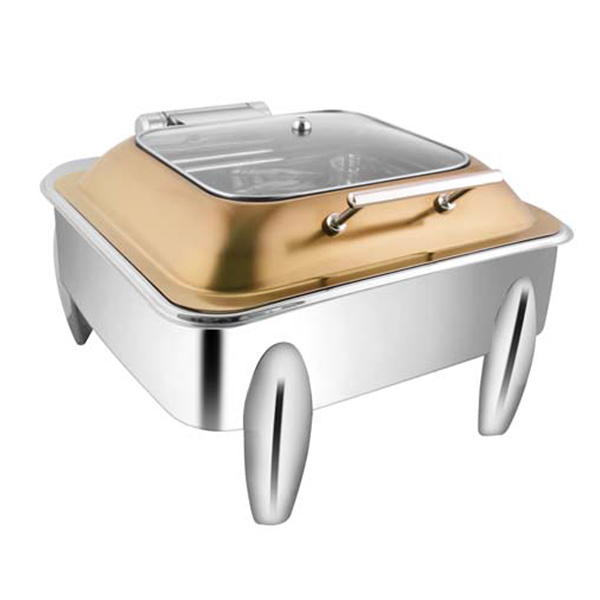 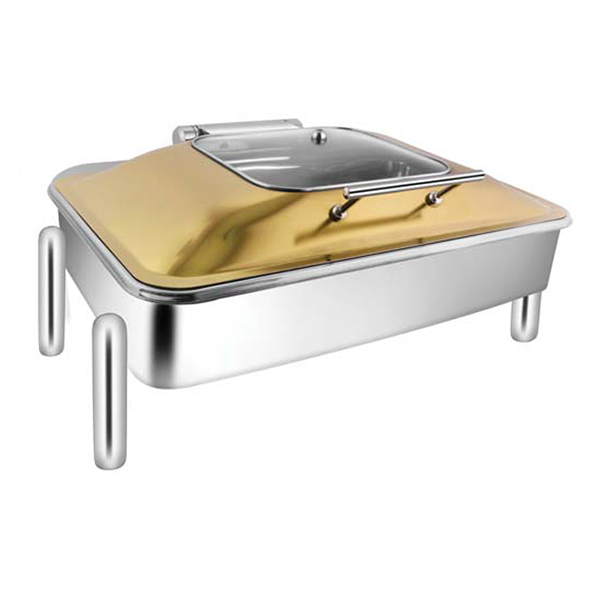 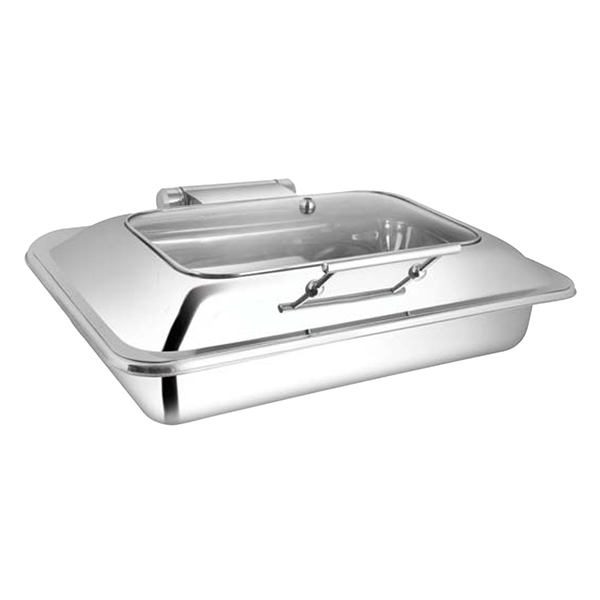 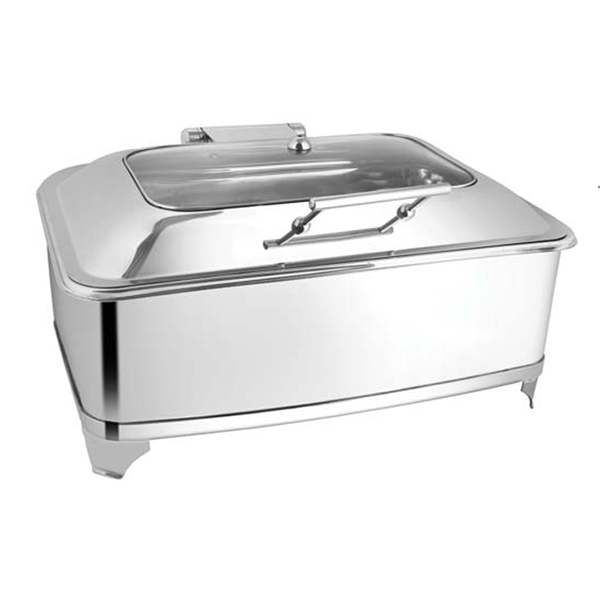 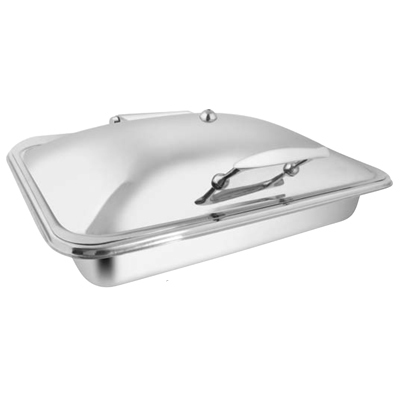 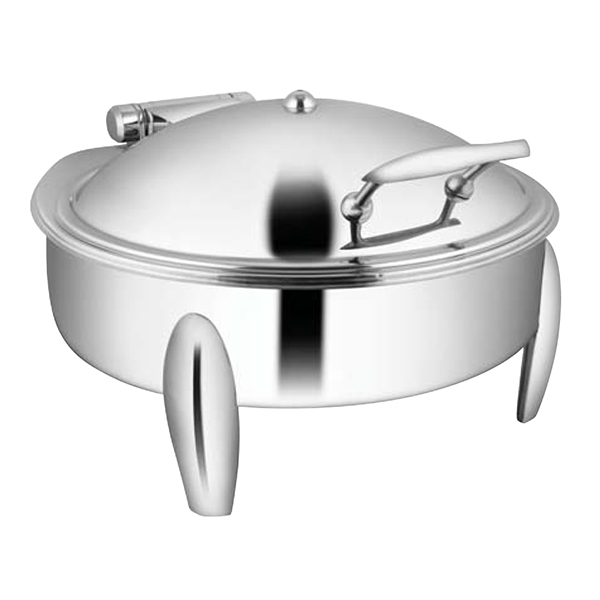 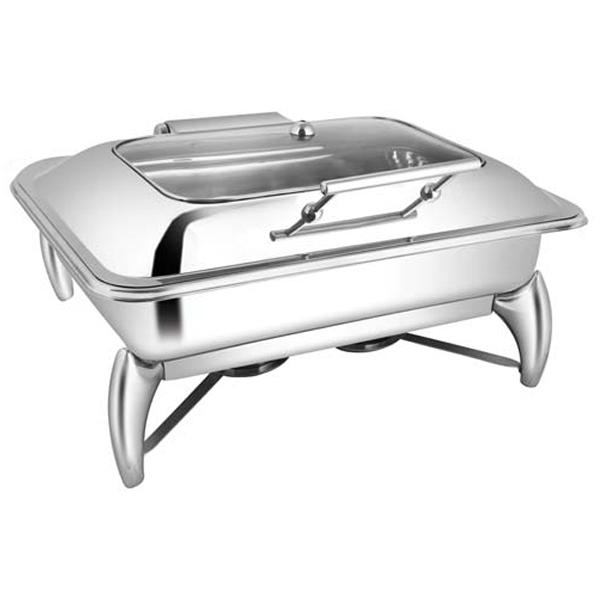 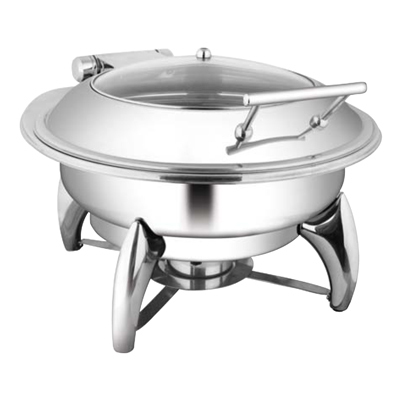 This Unique Chafing Dish is provided in a variety of sizes, designs and styles to suit any event, formal or informal. 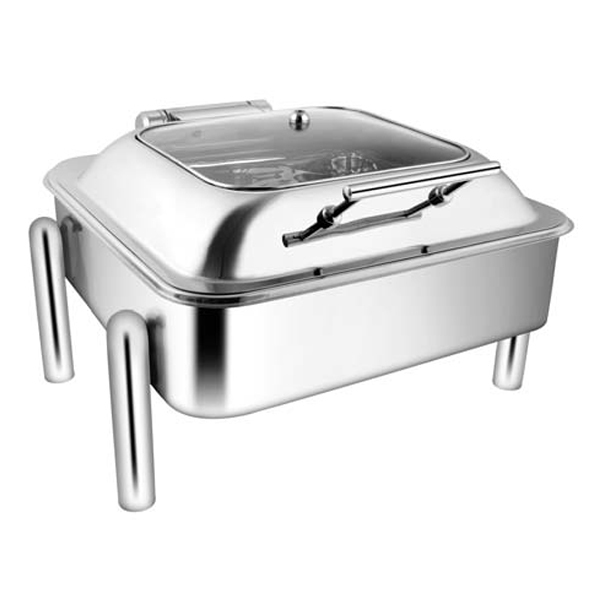 It is ideal for buffets, potlucks, etc. 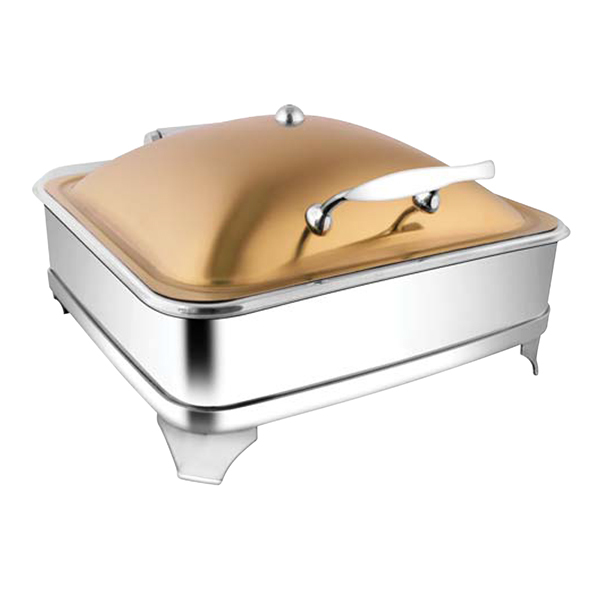 as it keeps the food warm with its high-grade materials as well as quality. 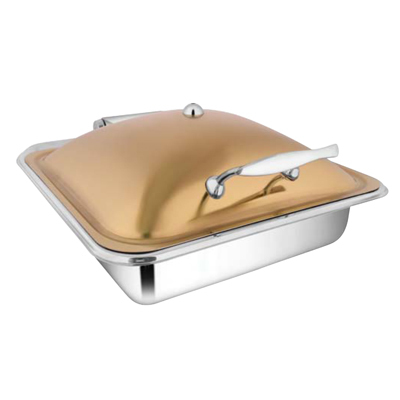 It comes with high-end pan and transparent lid having a steam release vent to keep the food fresh without overheating it. 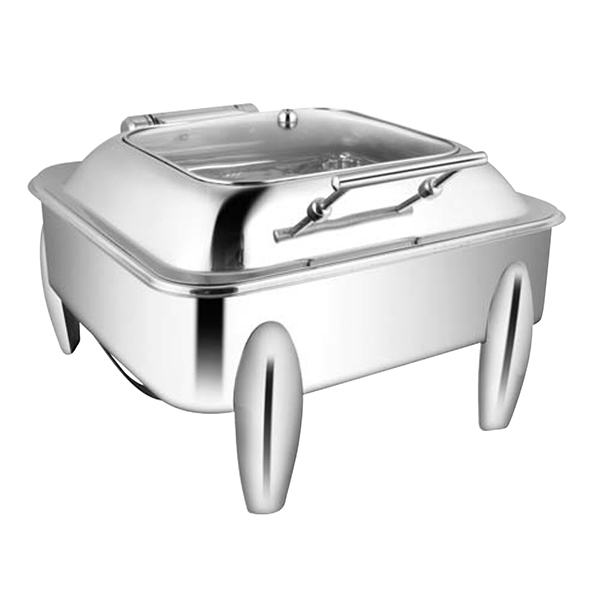 This is available with a water pan, food pan, welded rack, cover, as well as a fuel holder.